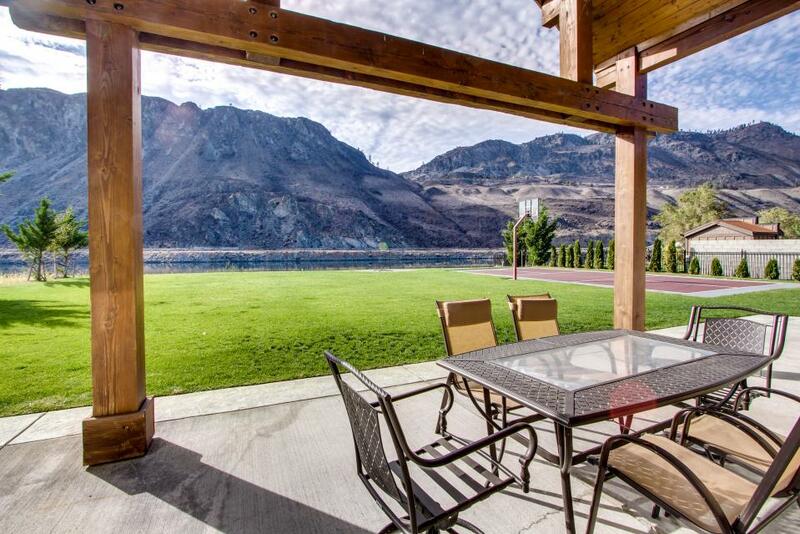 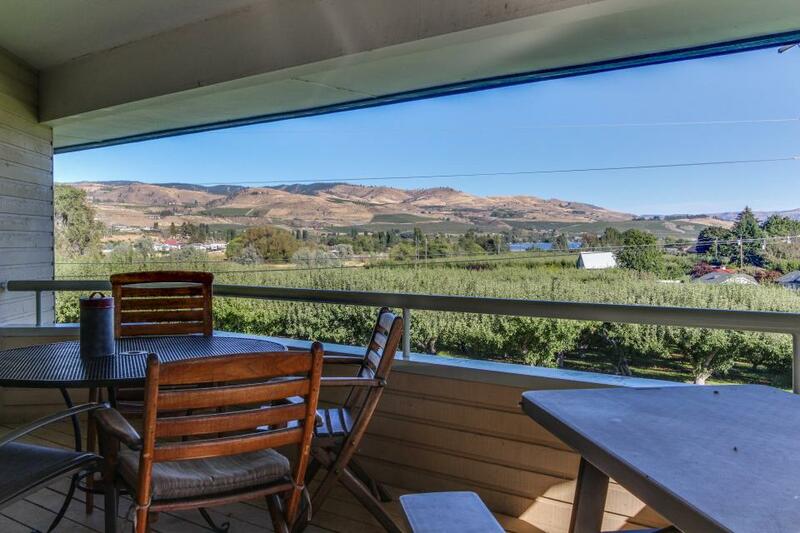 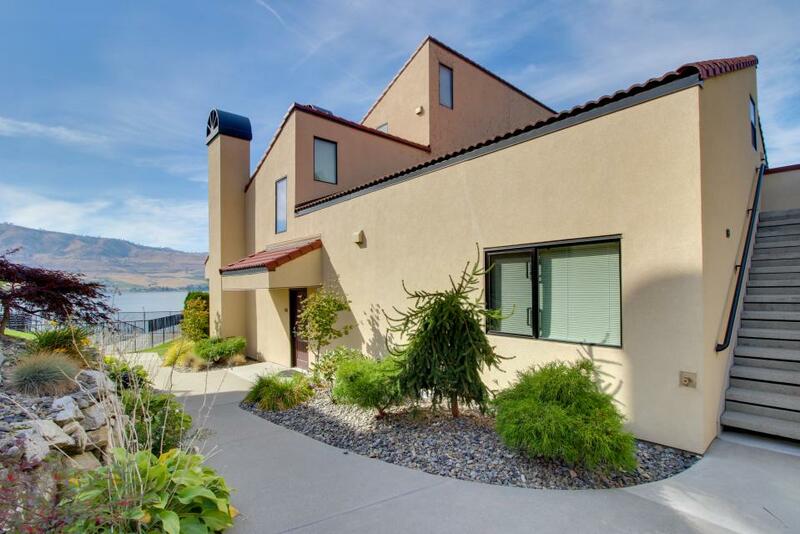 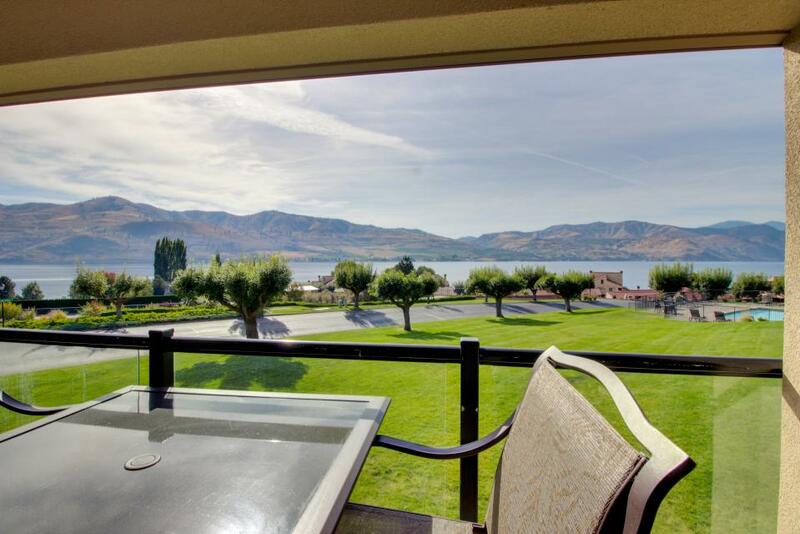 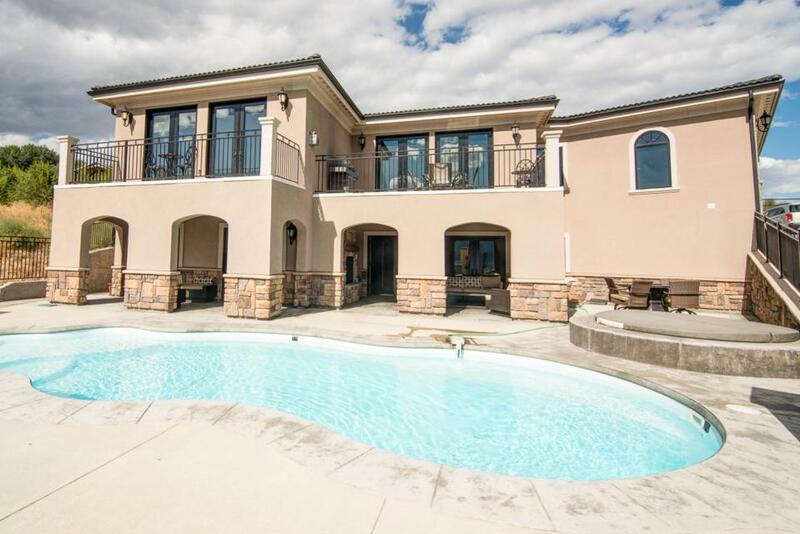 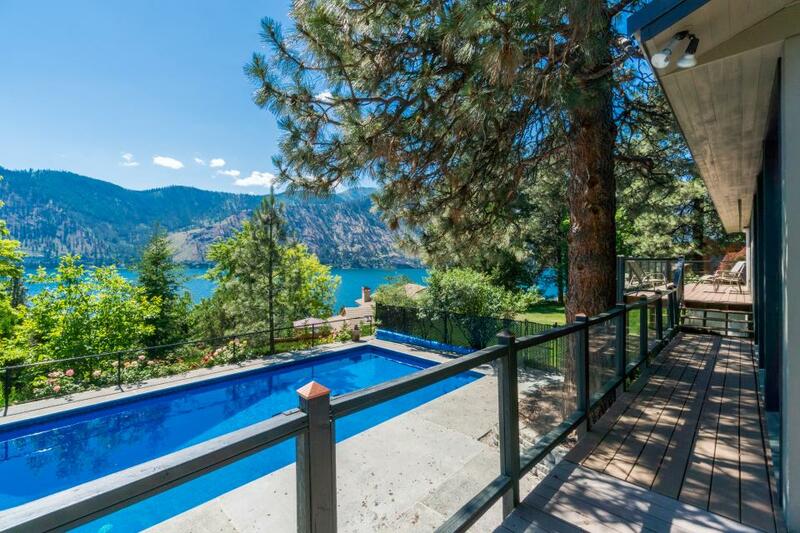 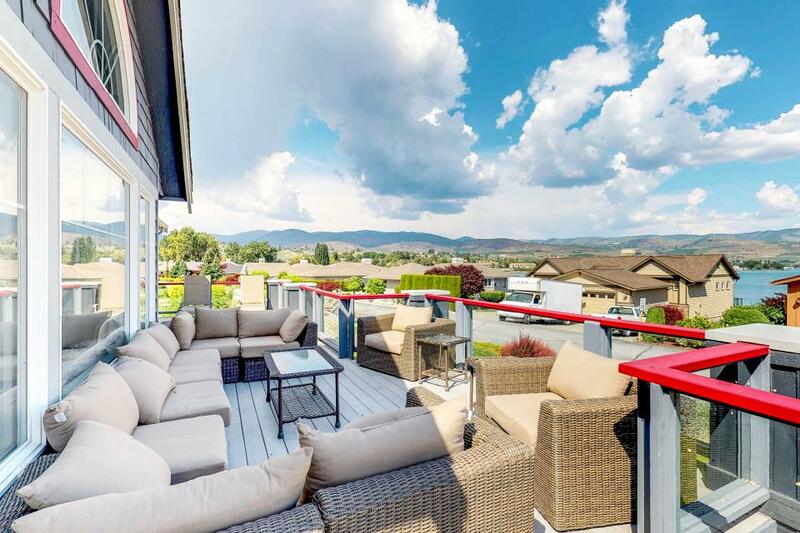 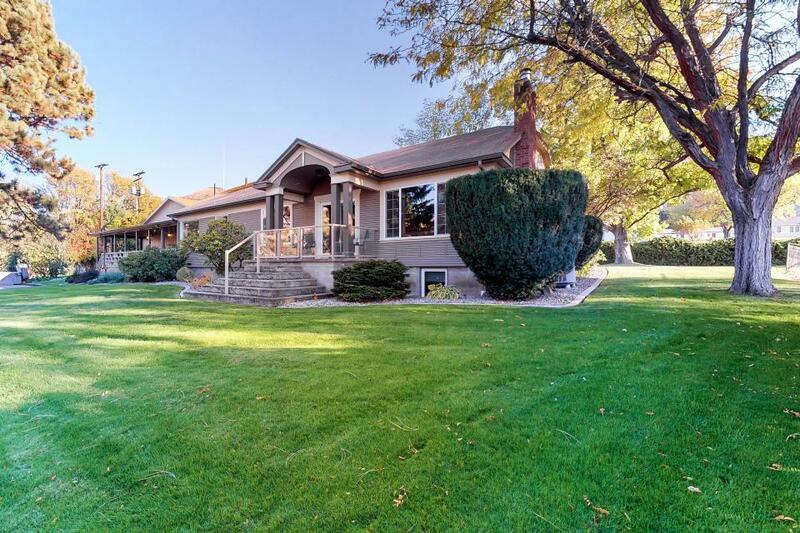 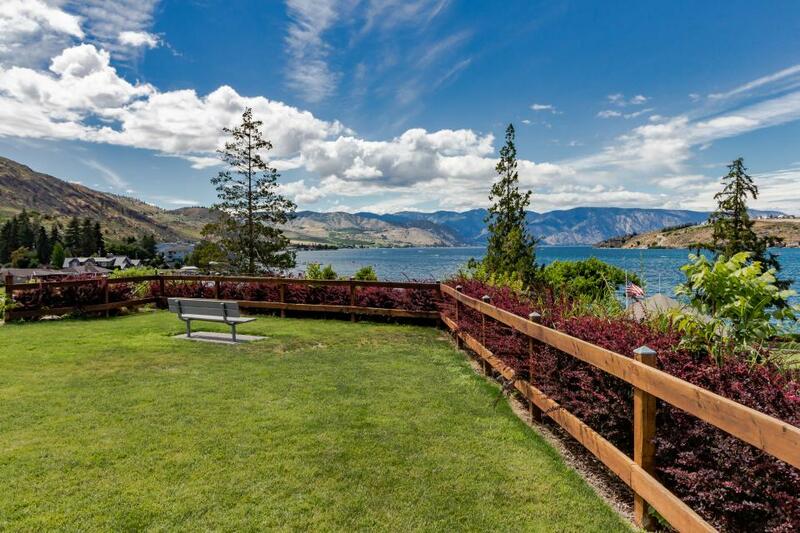 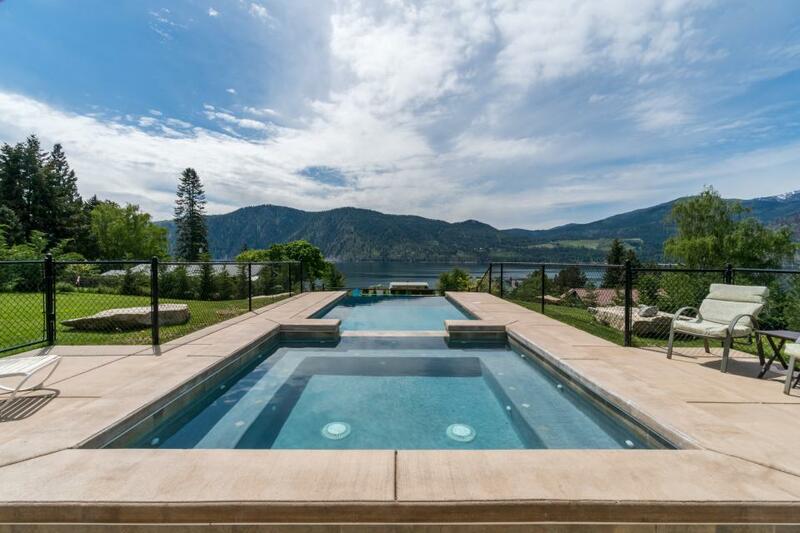 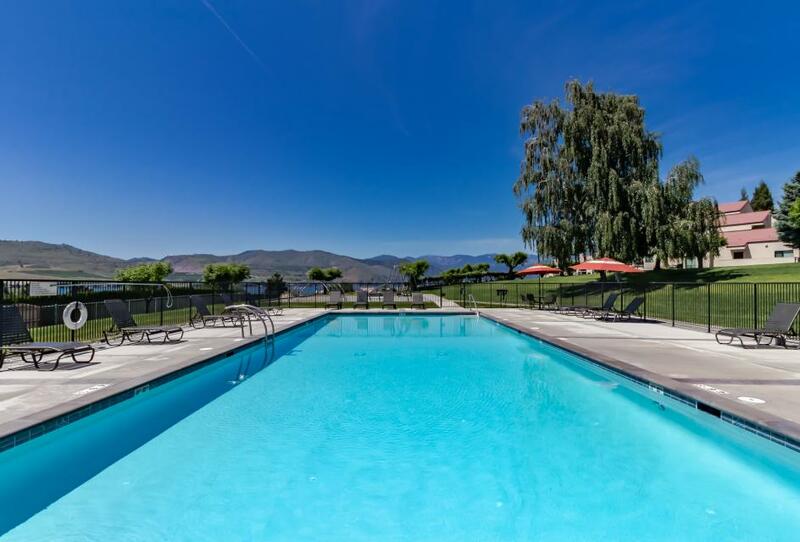 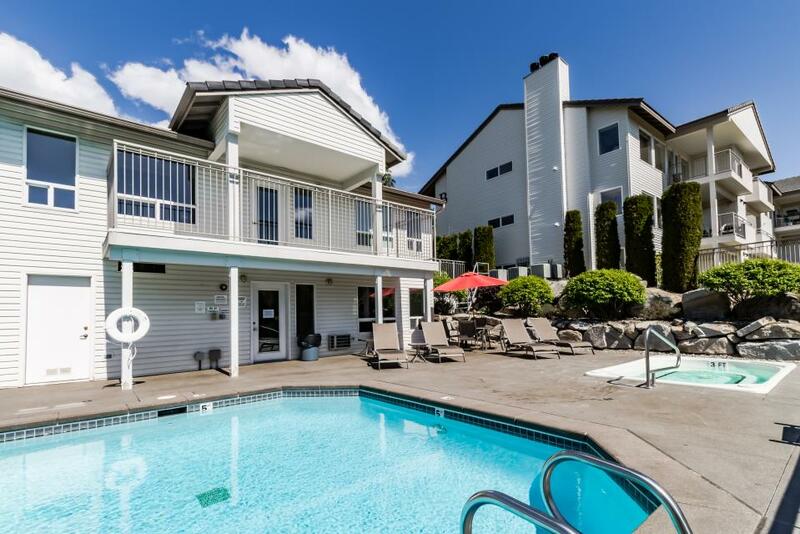 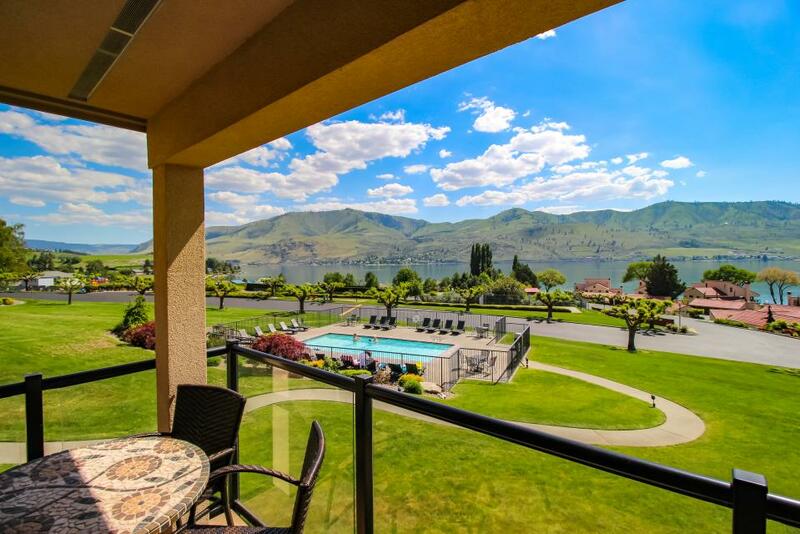 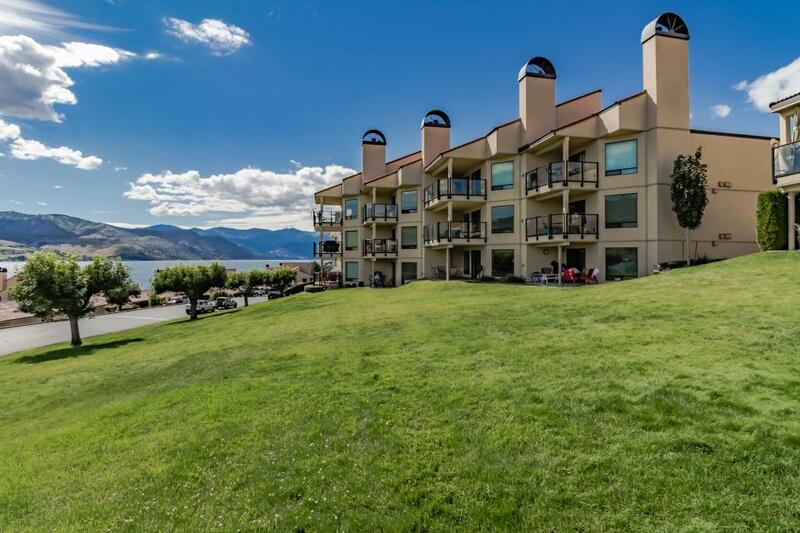 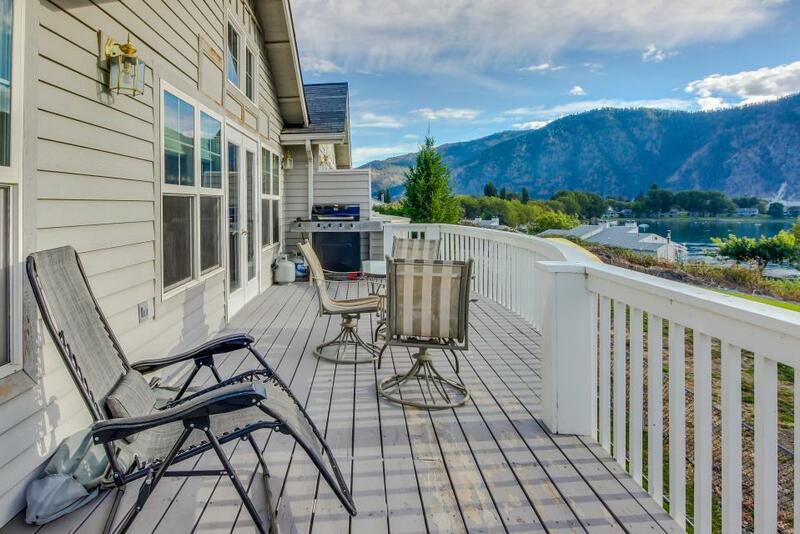 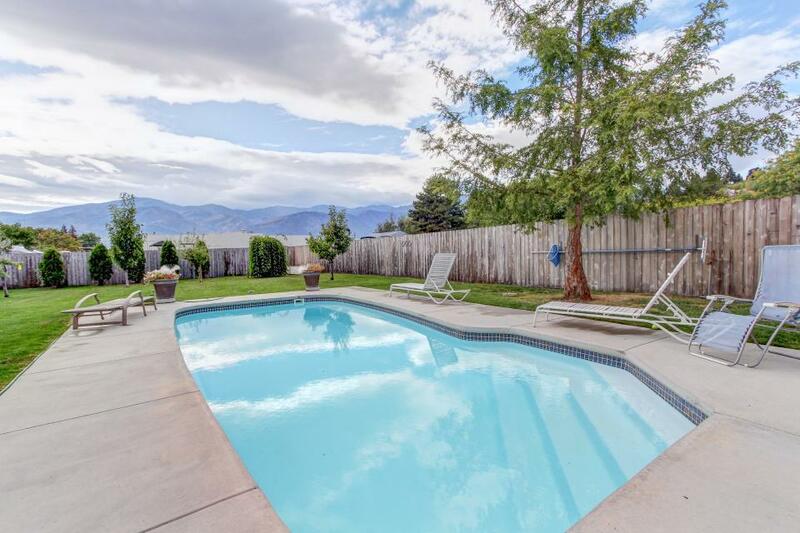 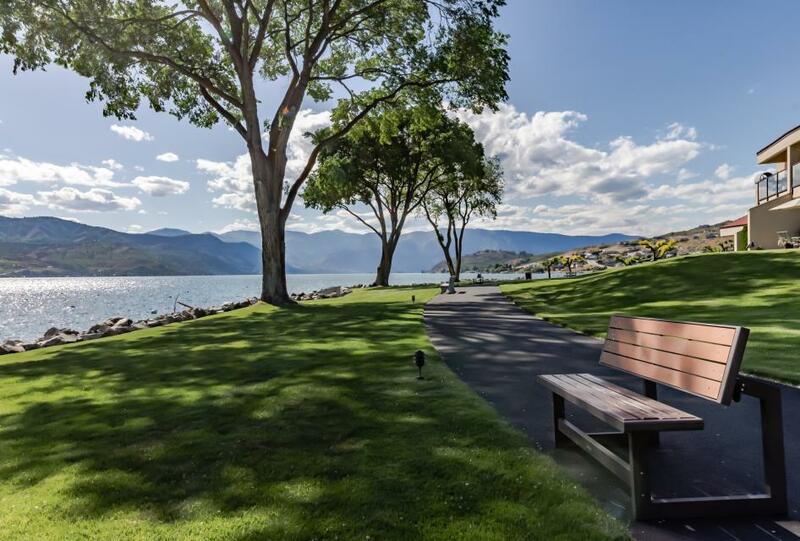 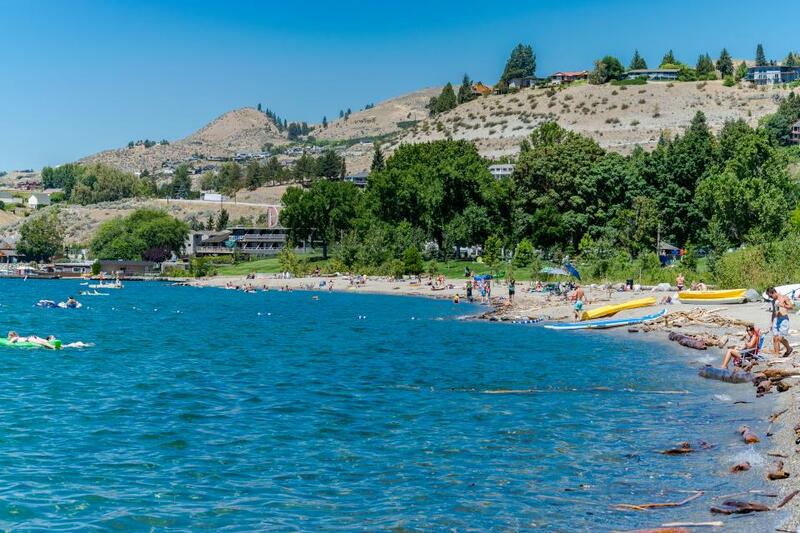 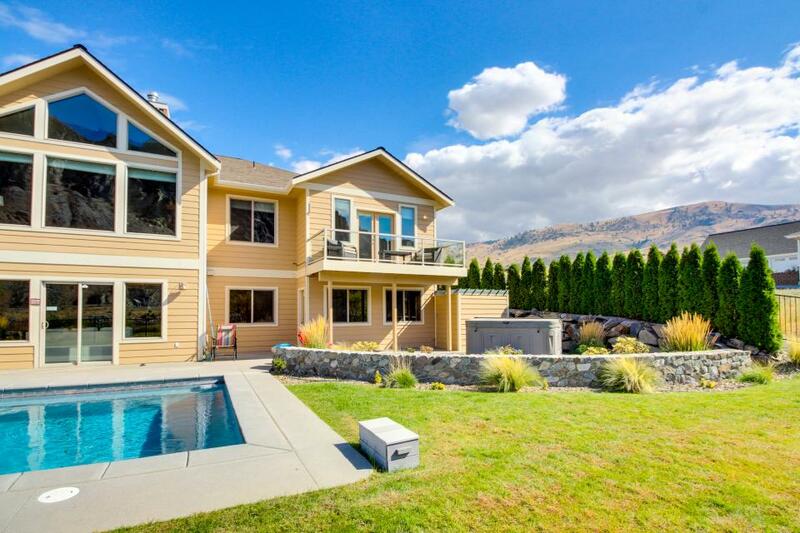 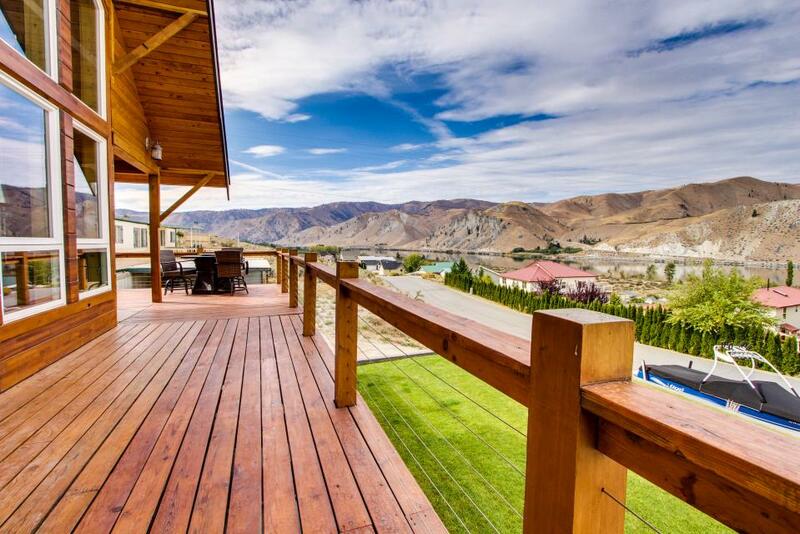 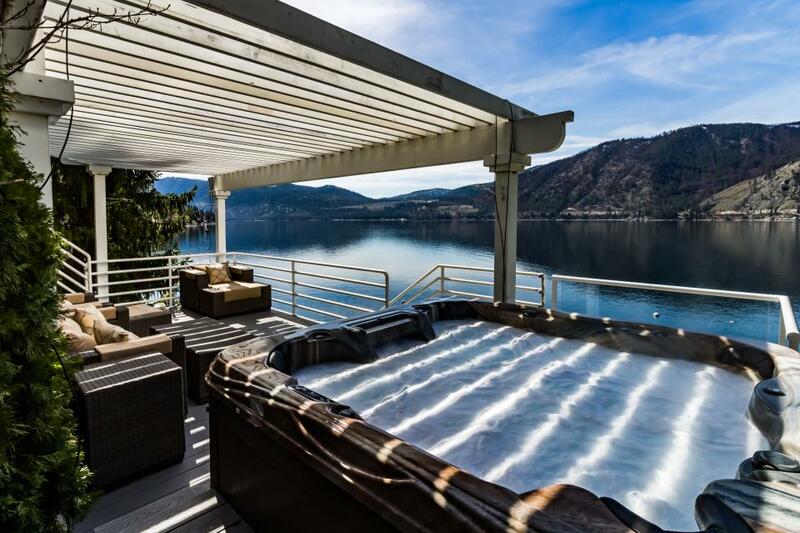 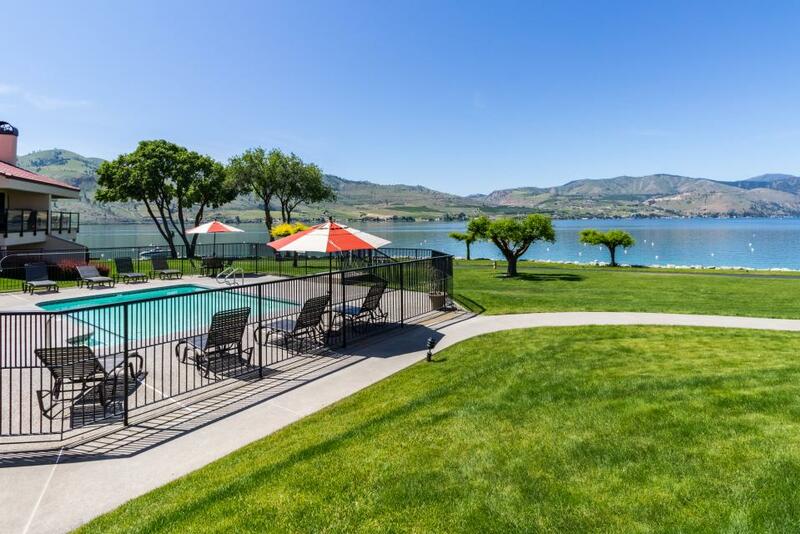 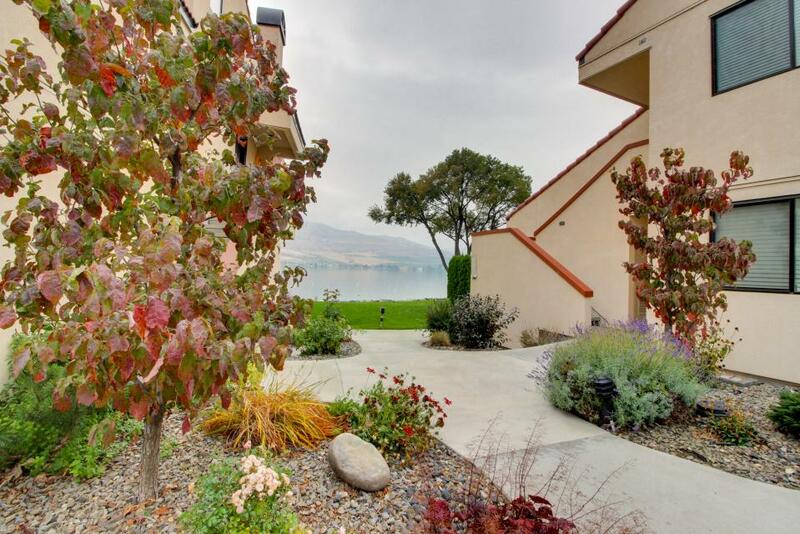 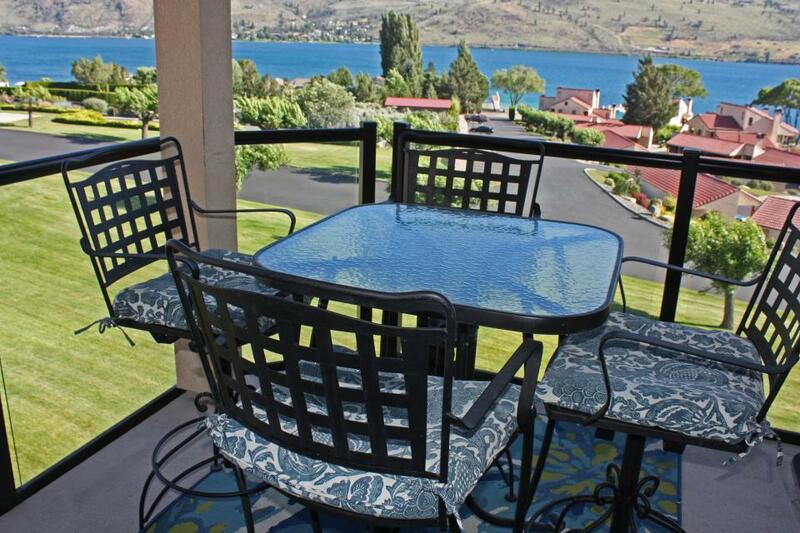 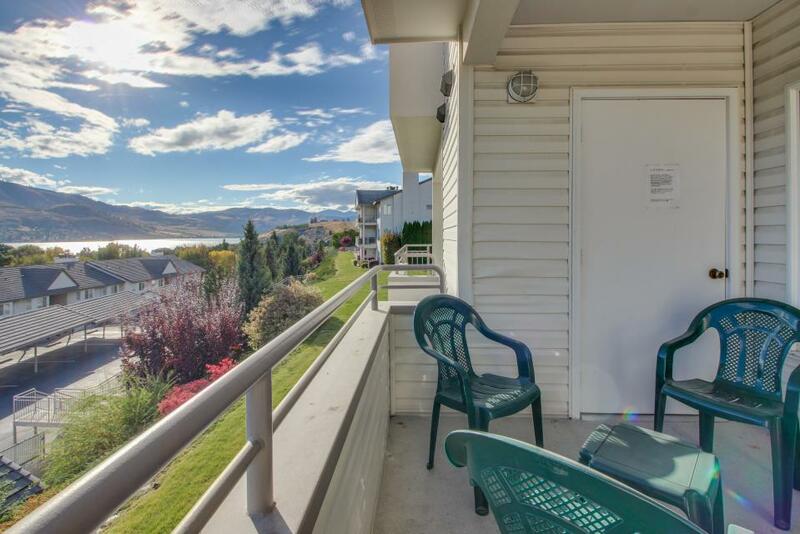 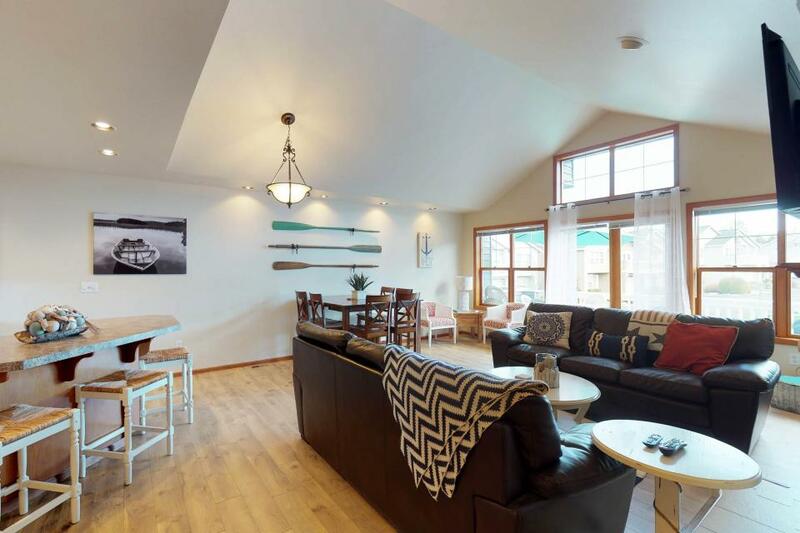 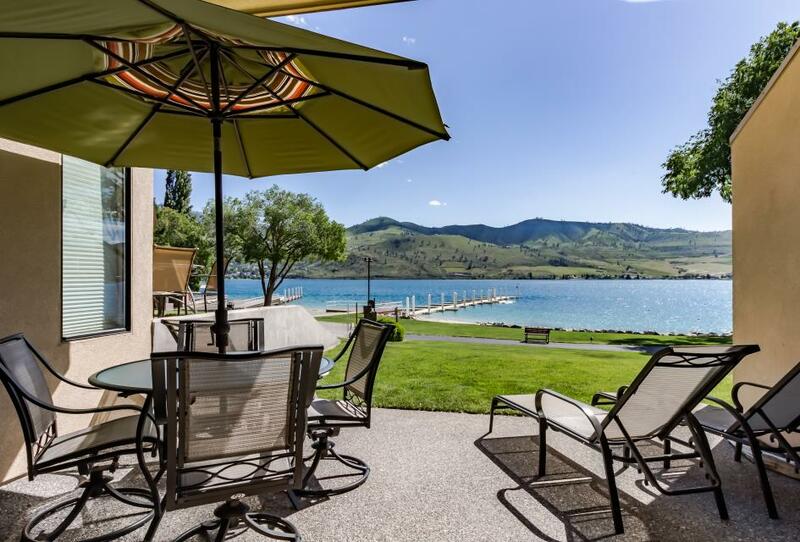 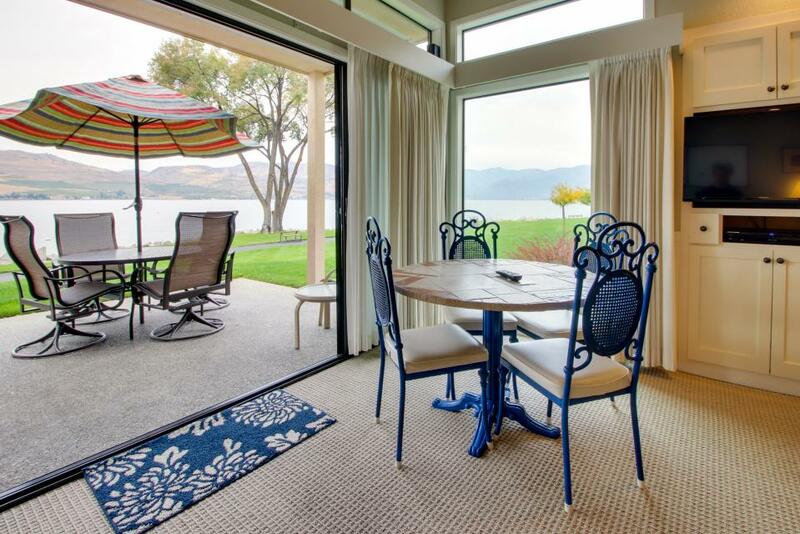 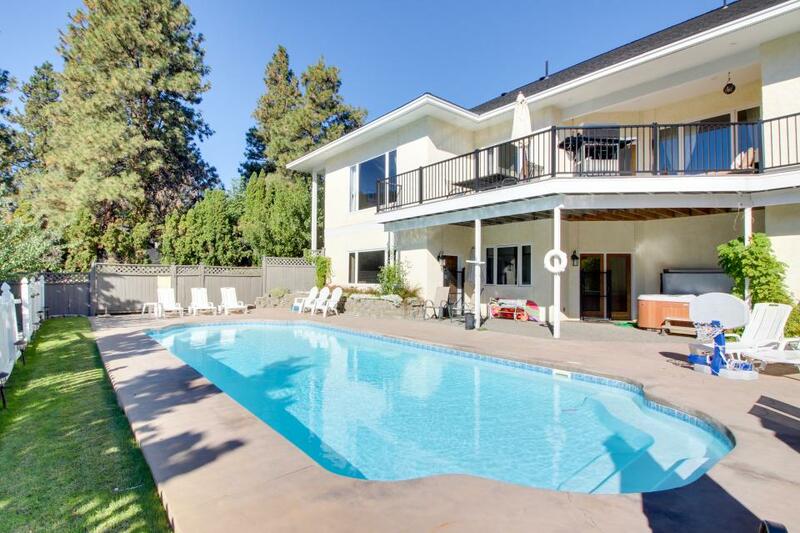 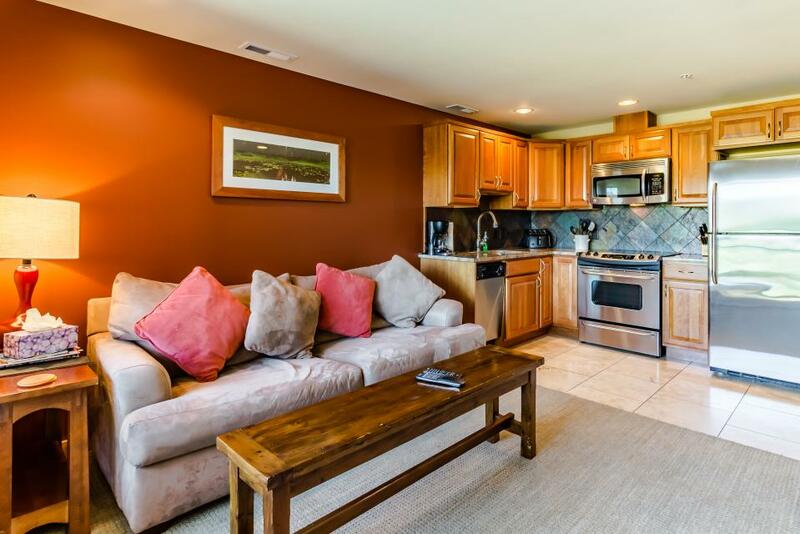 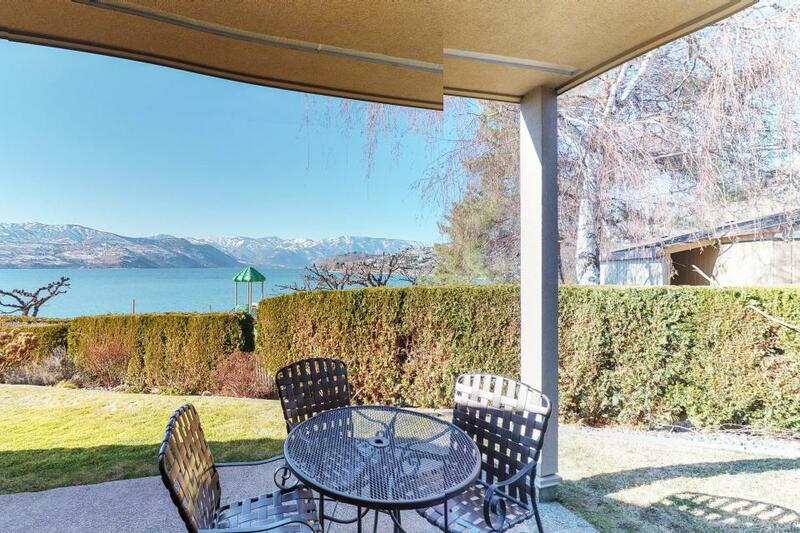 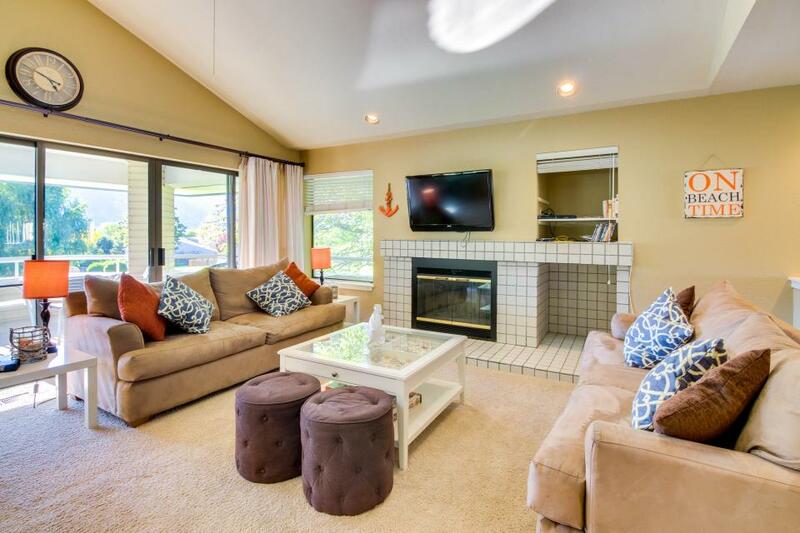 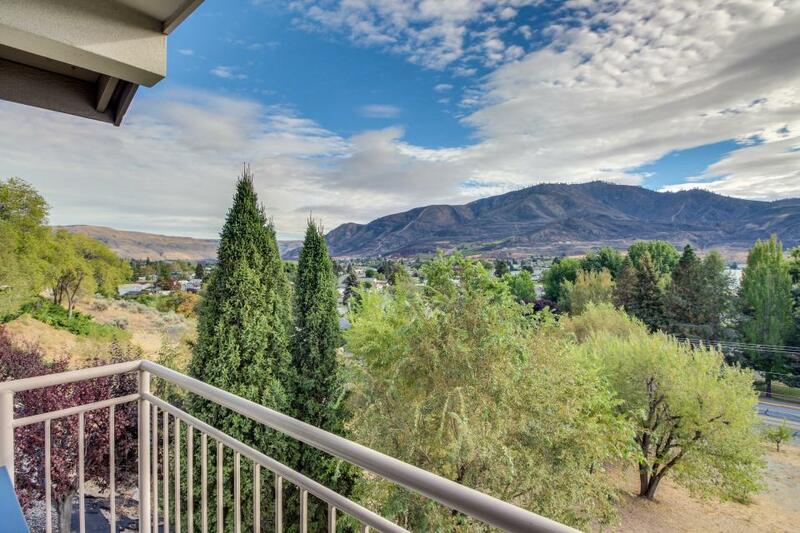 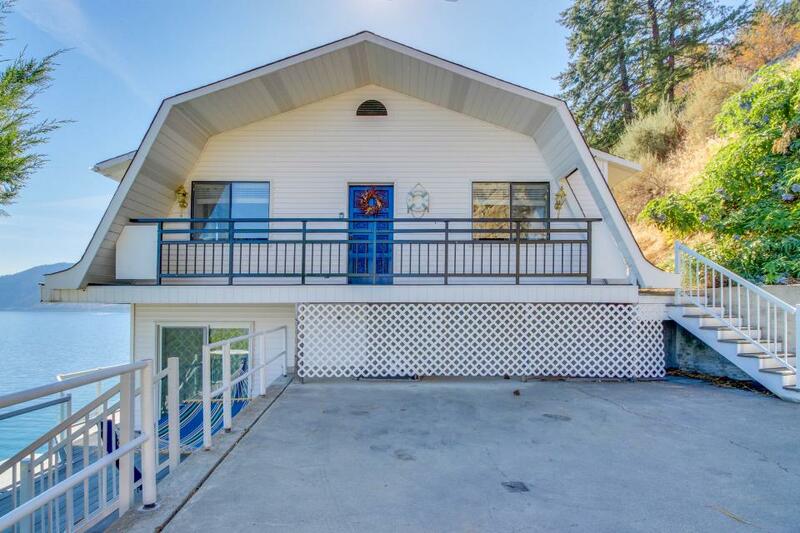 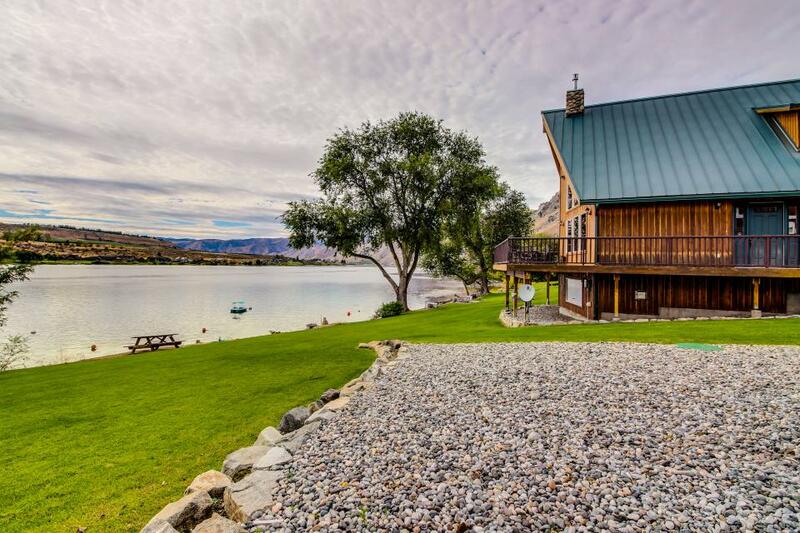 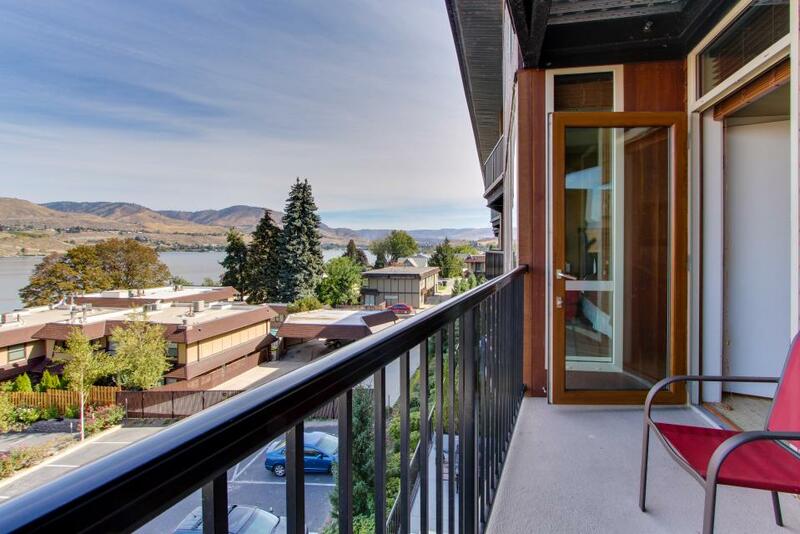 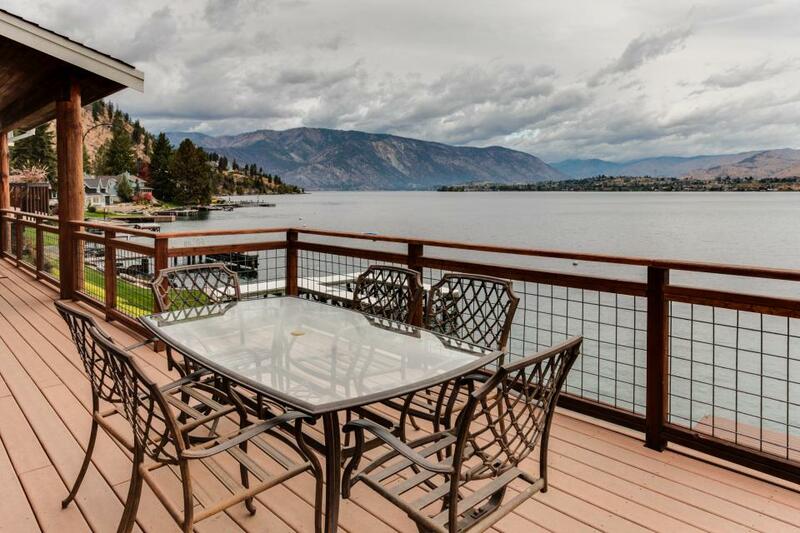 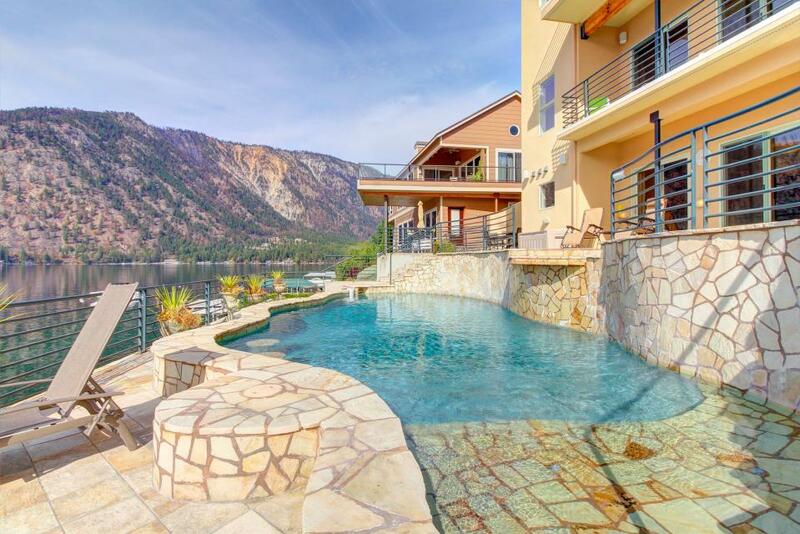 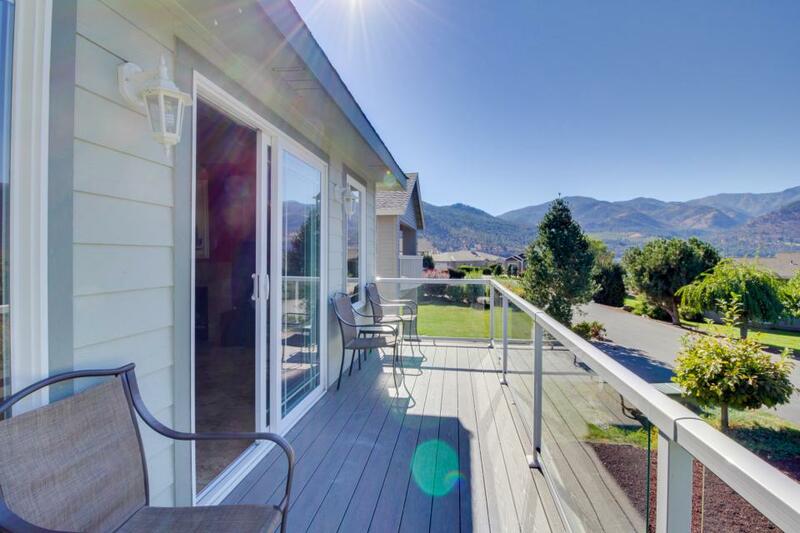 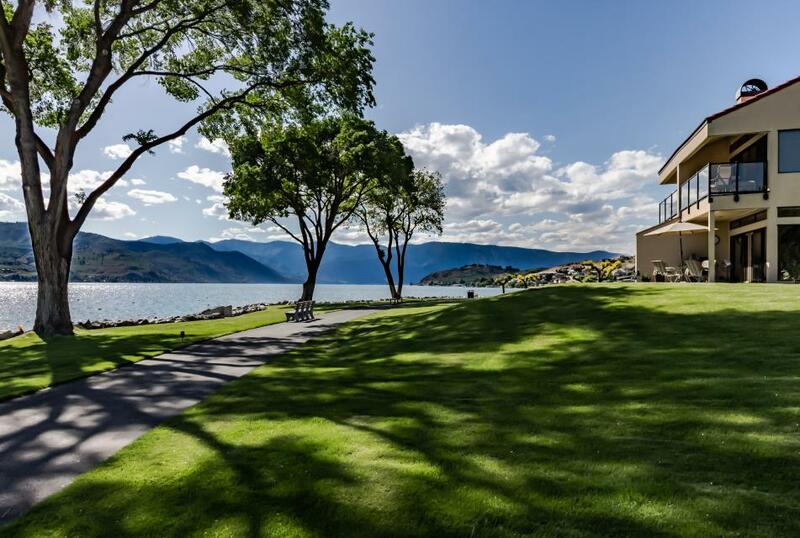 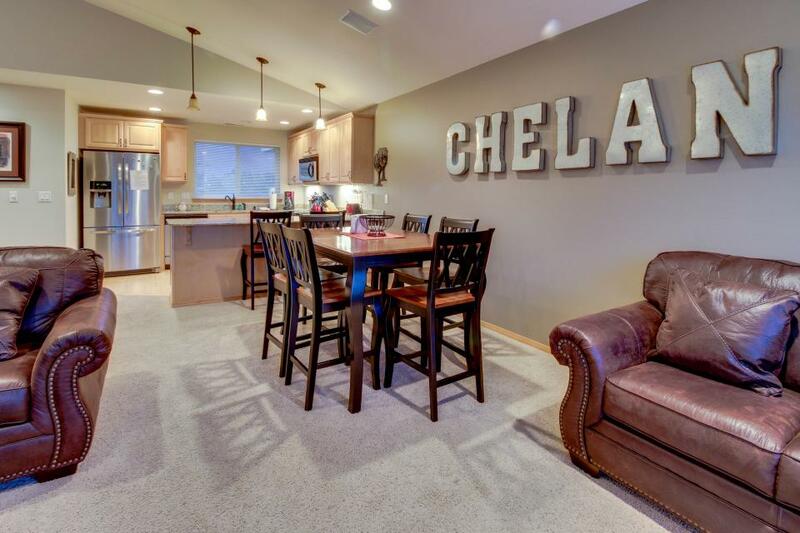 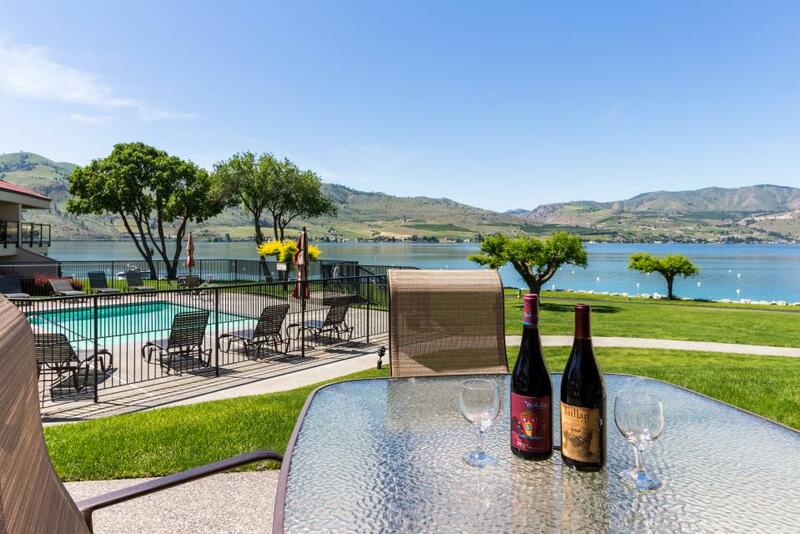 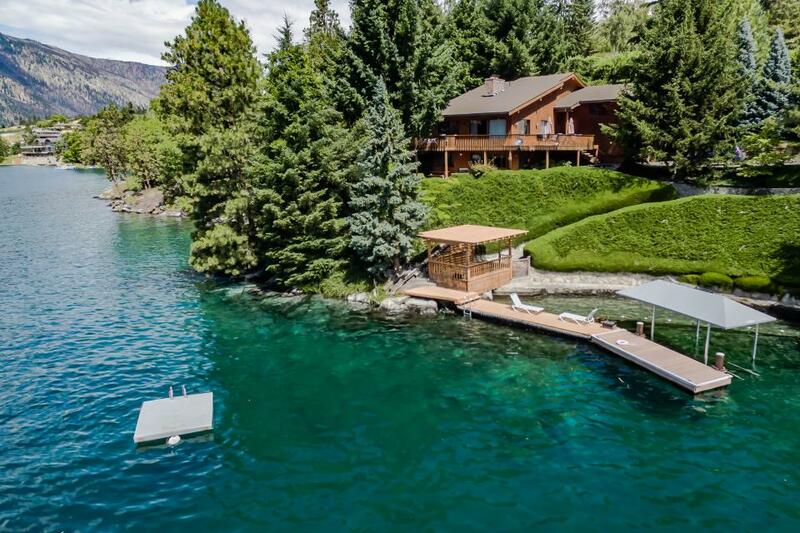 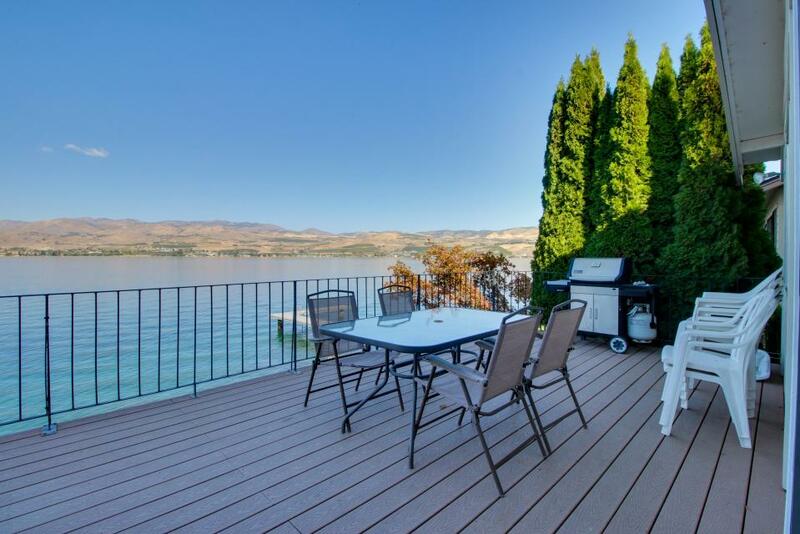 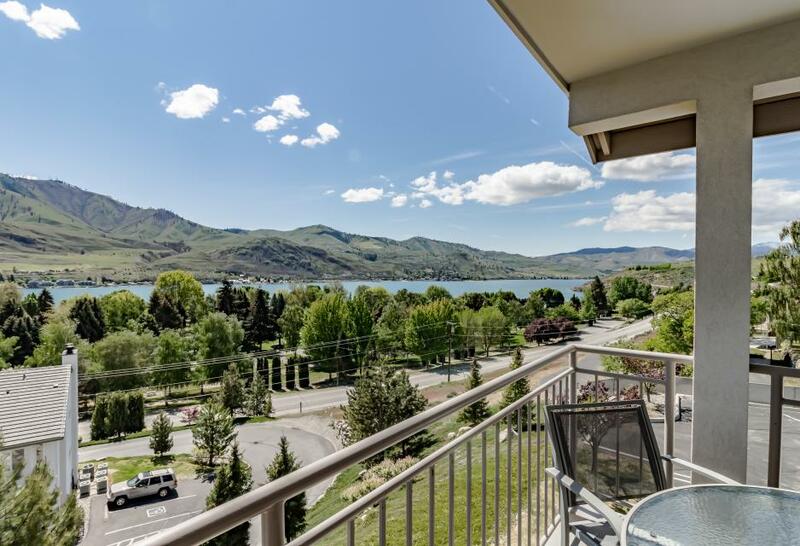 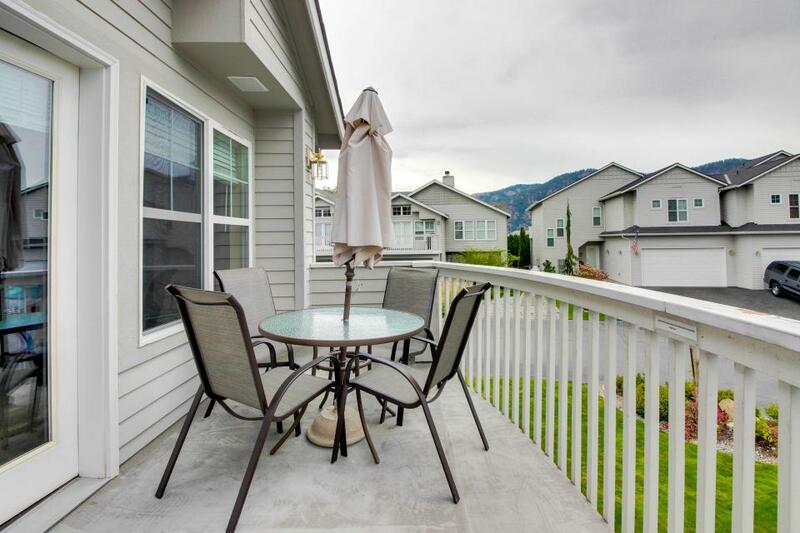 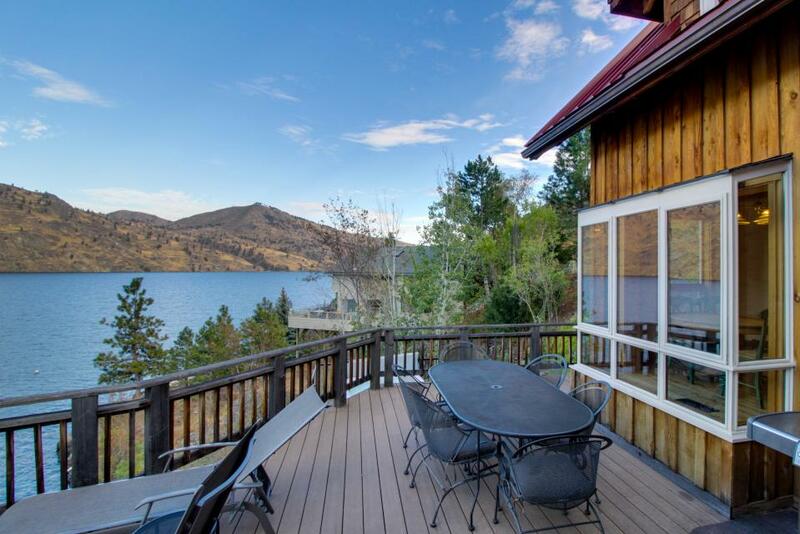 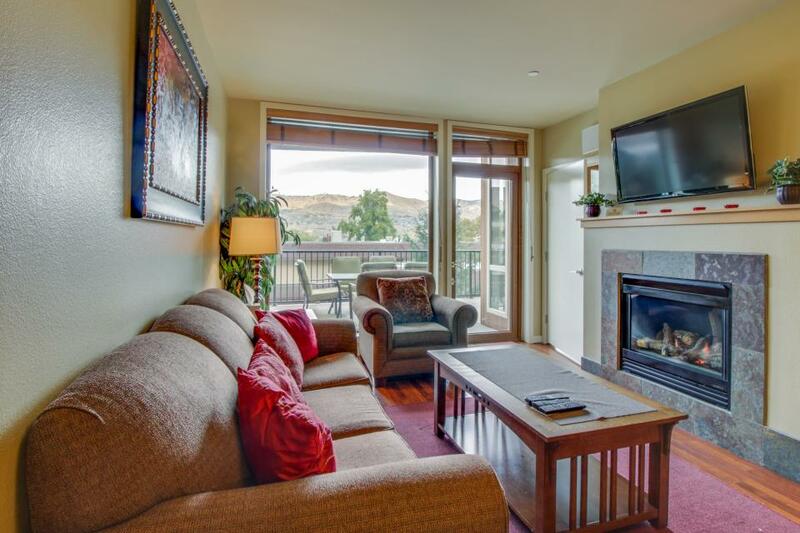 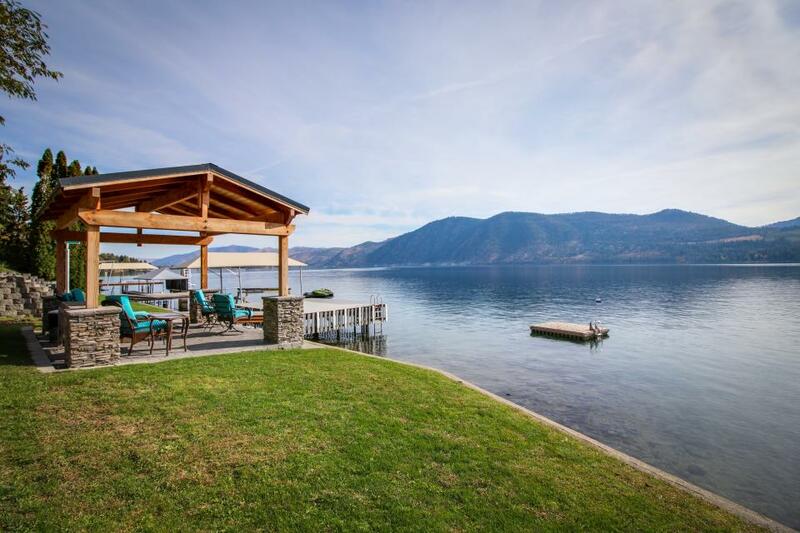 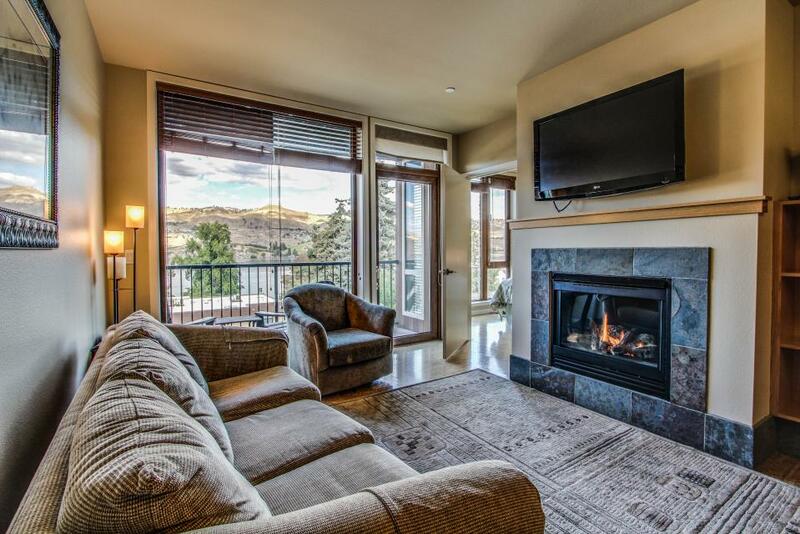 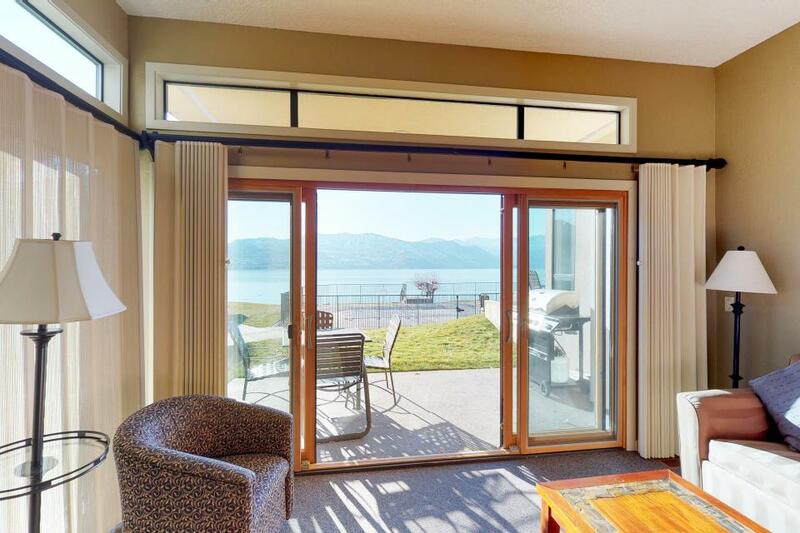 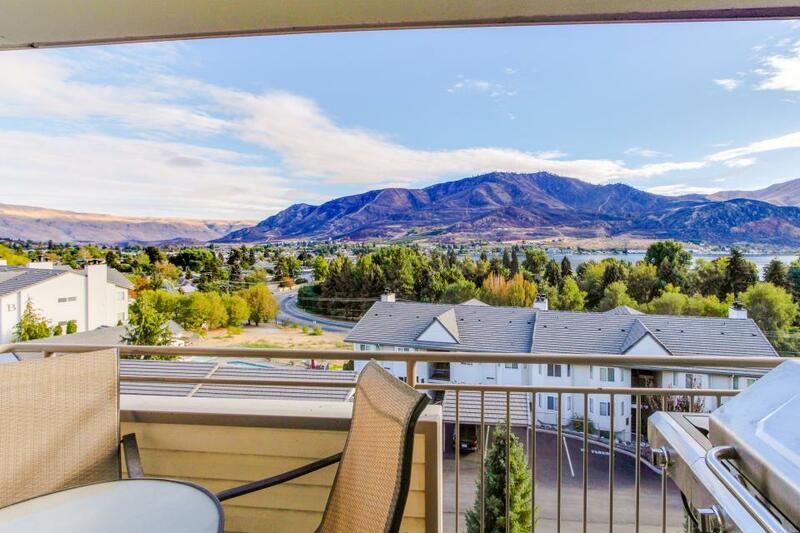 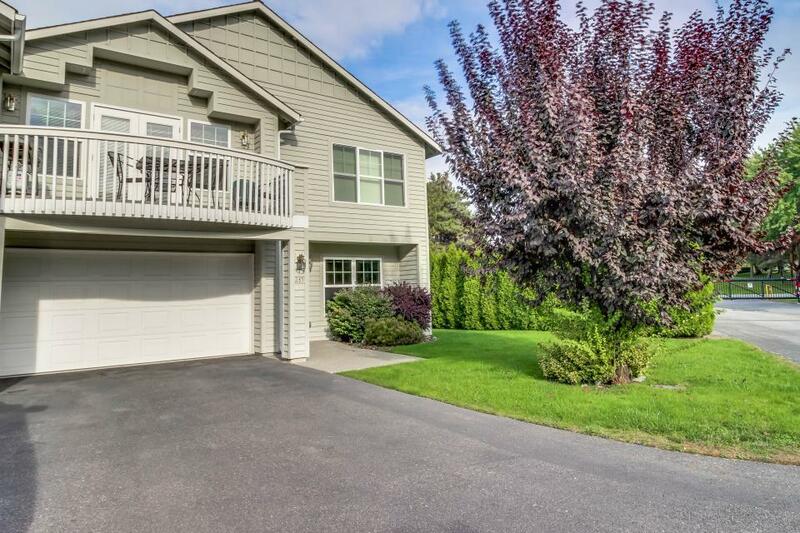 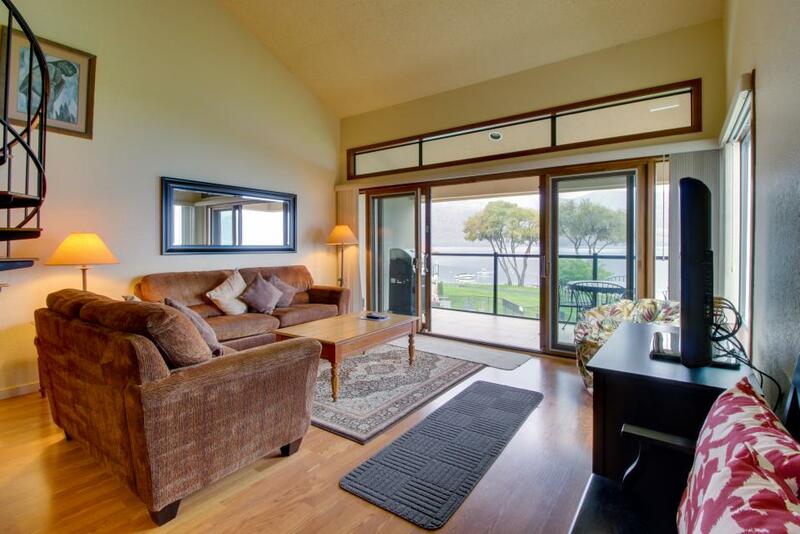 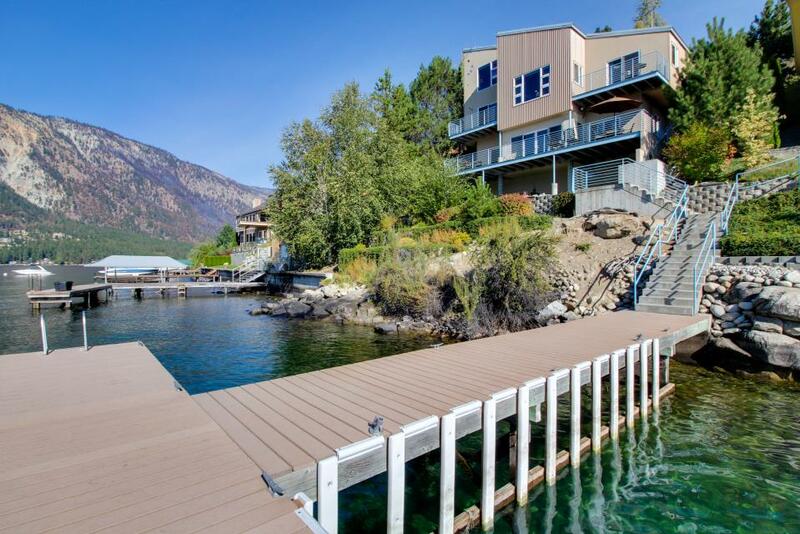 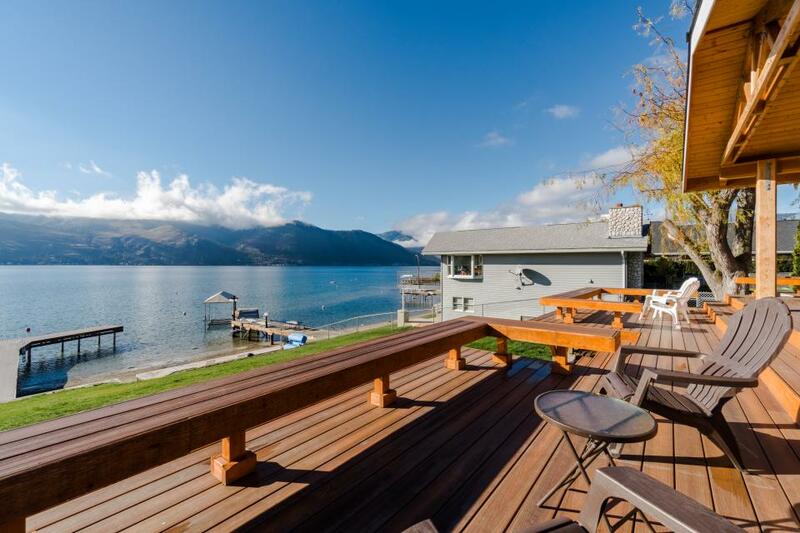 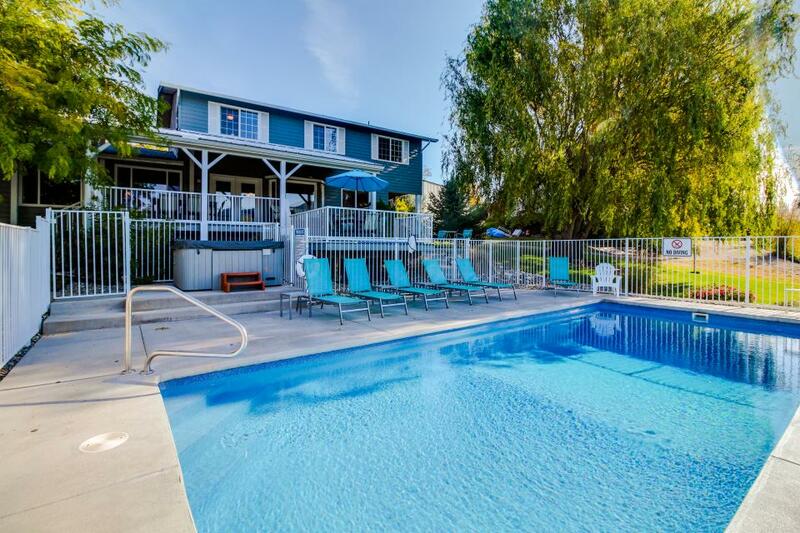 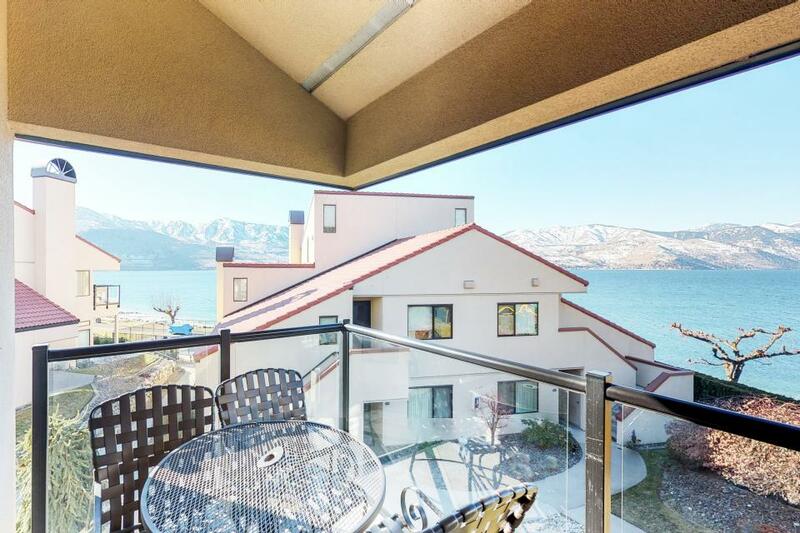 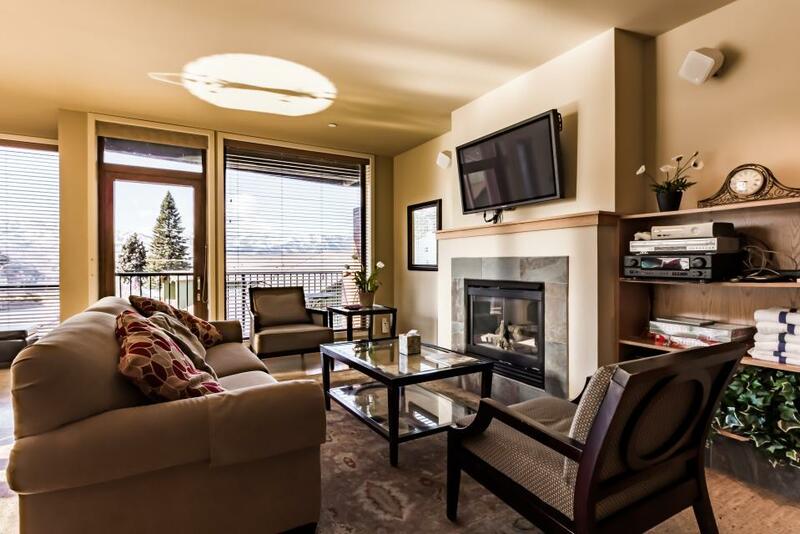 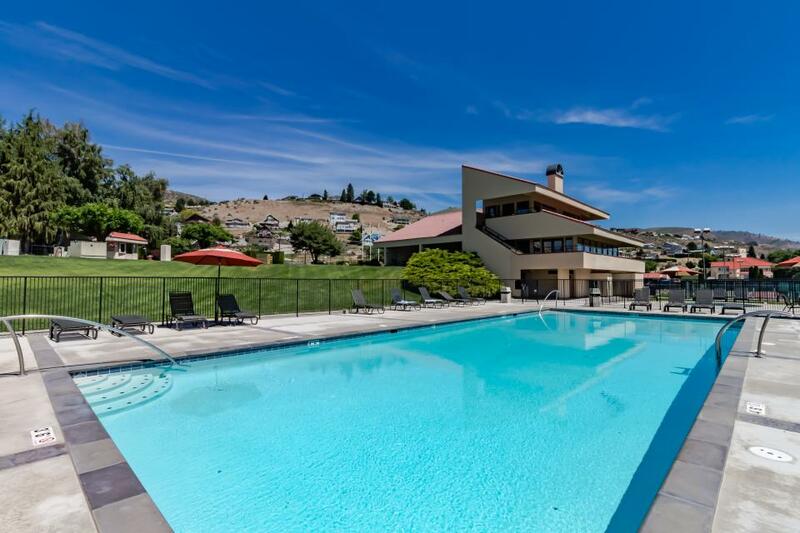 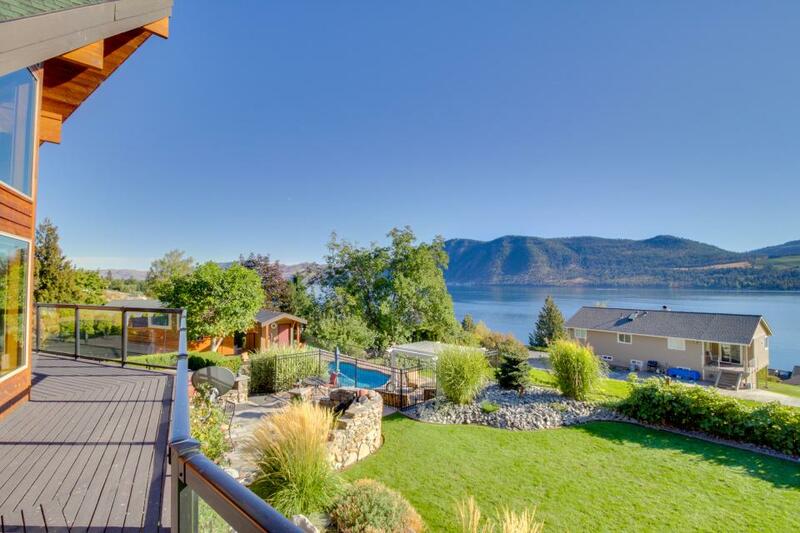 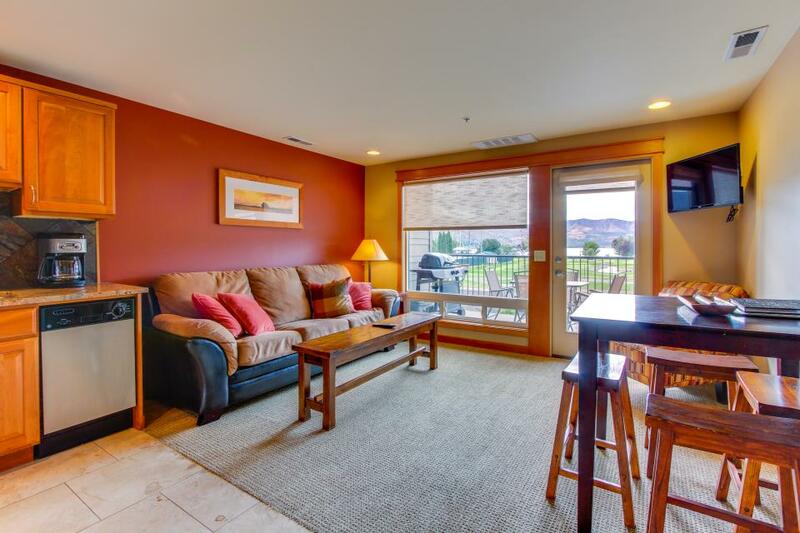 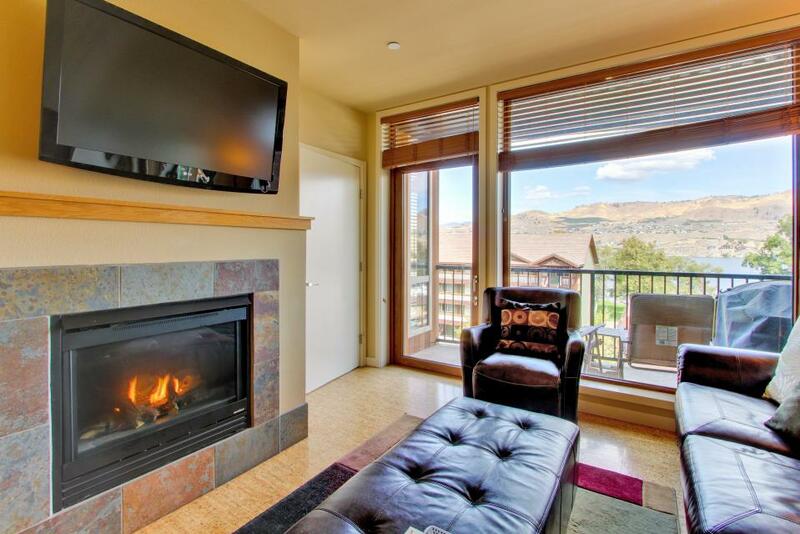 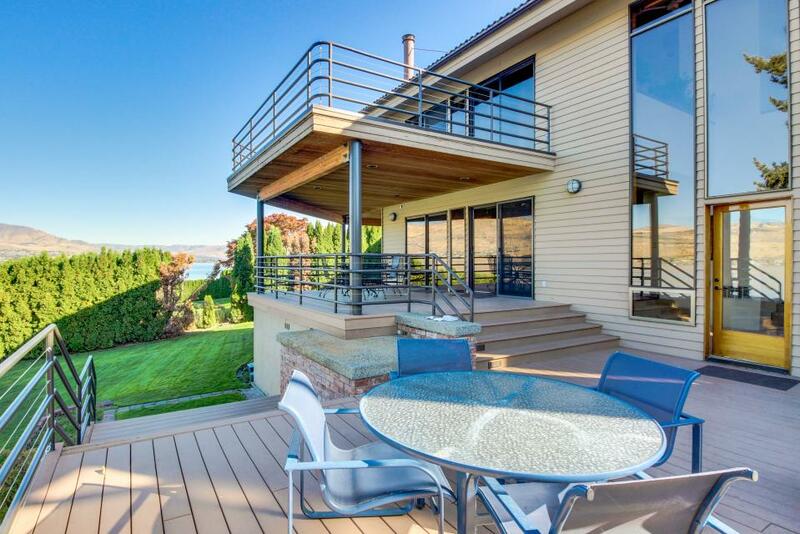 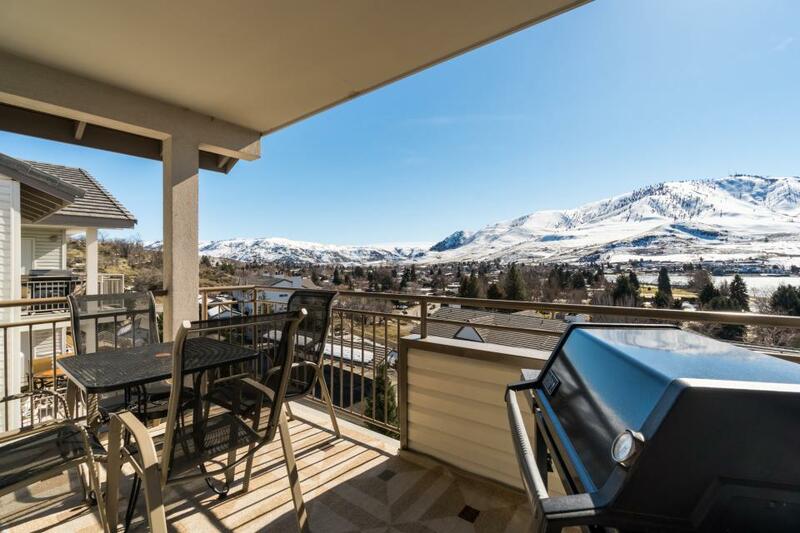 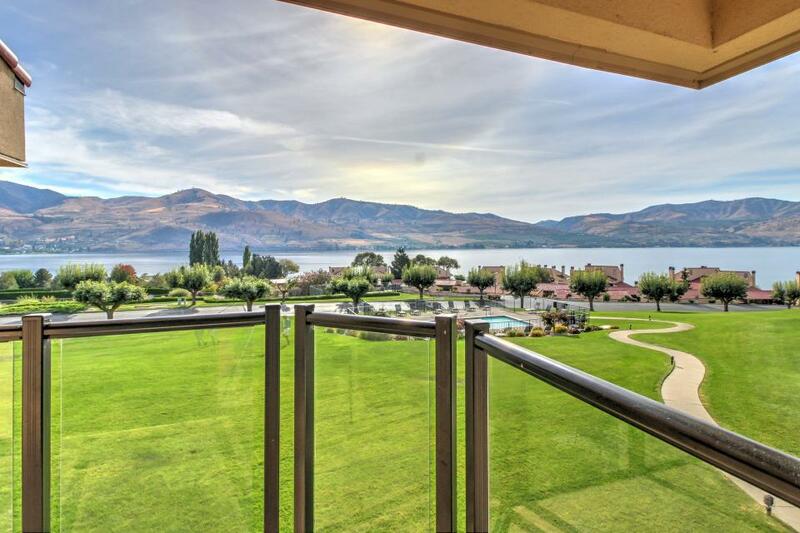 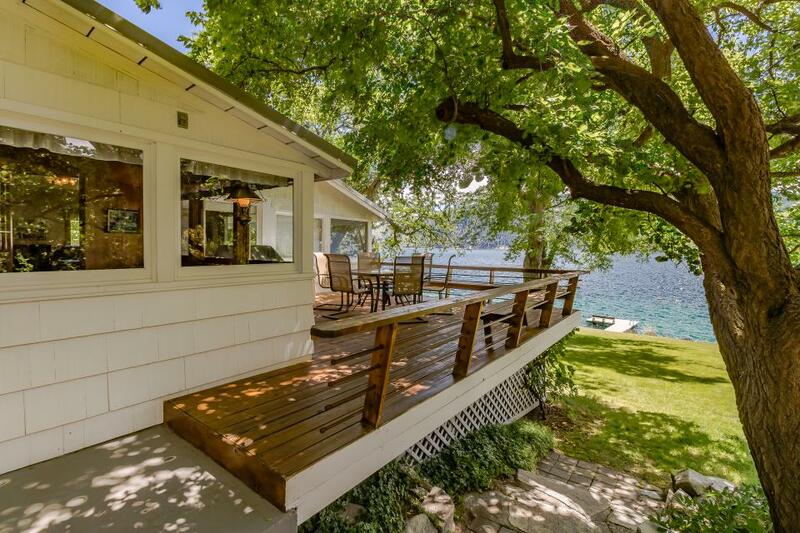 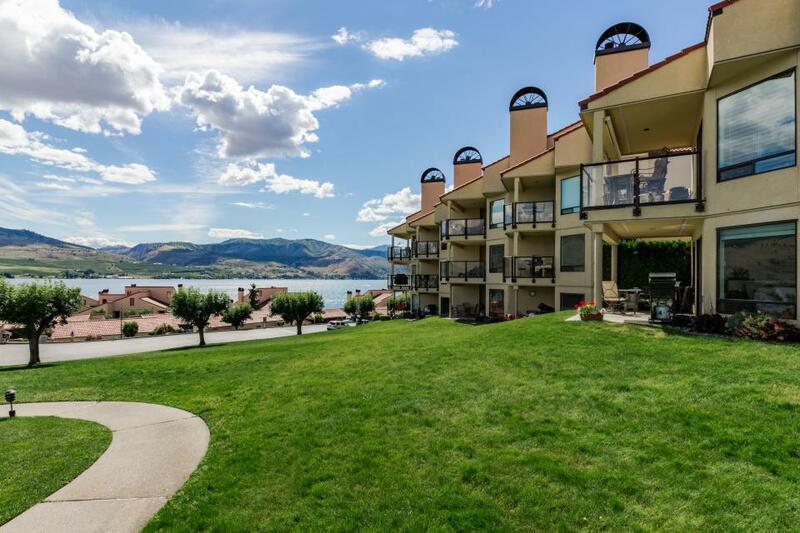 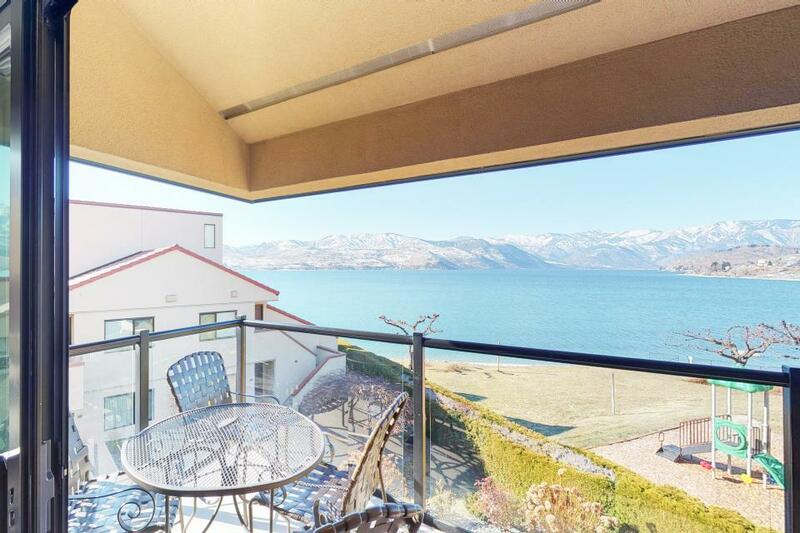 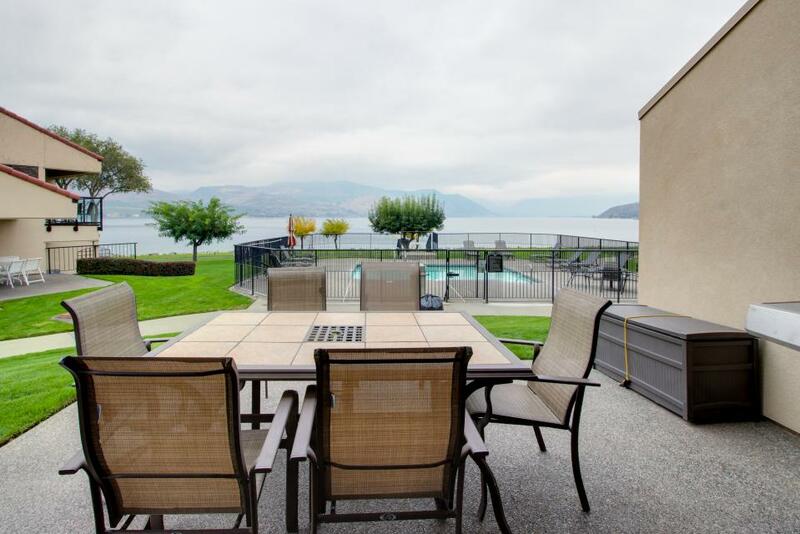 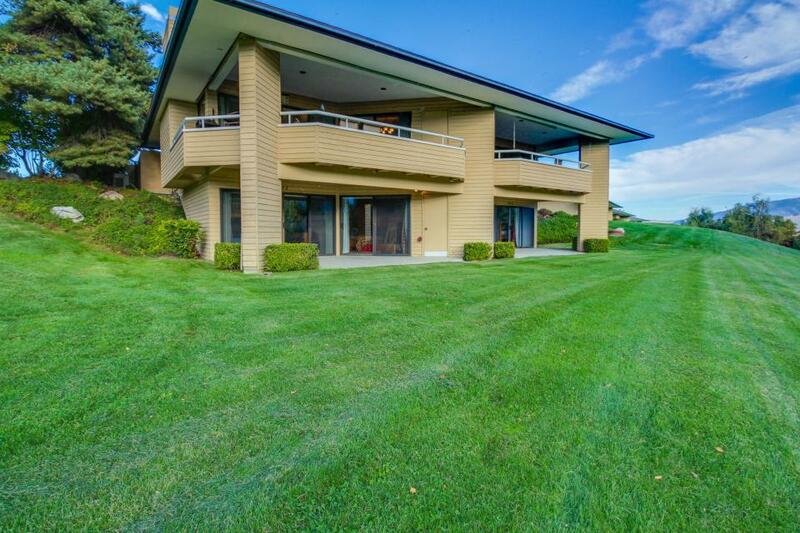 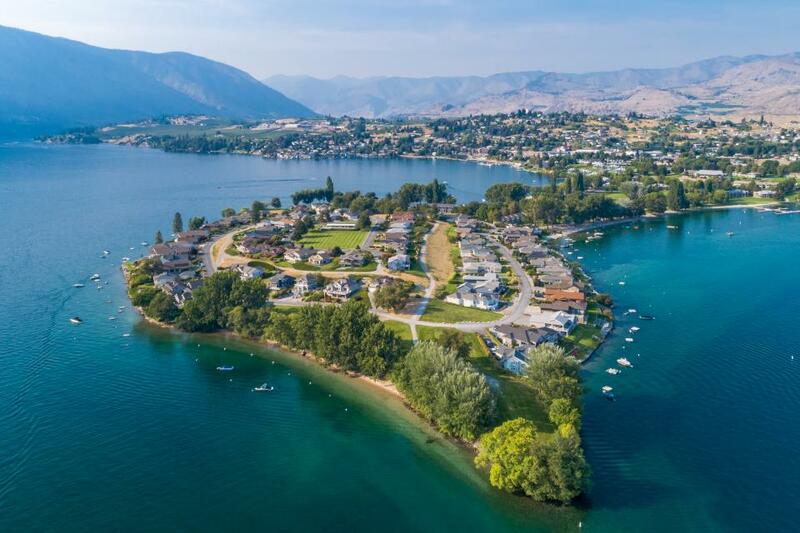 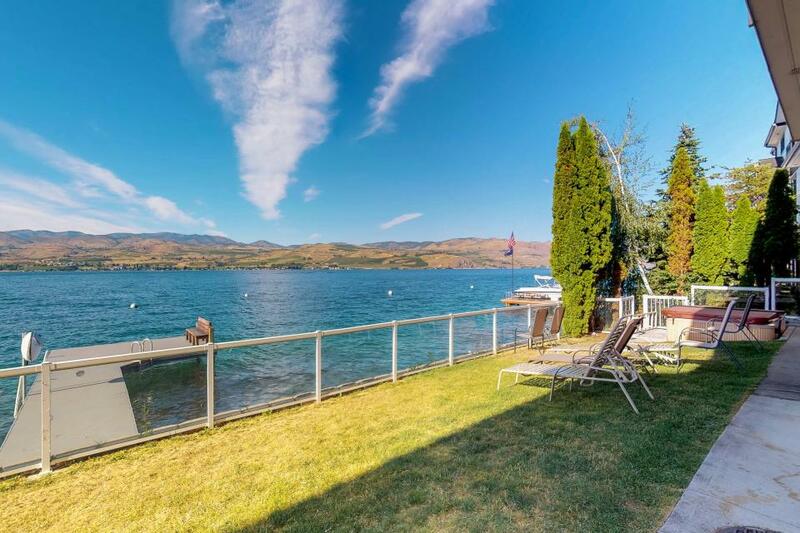 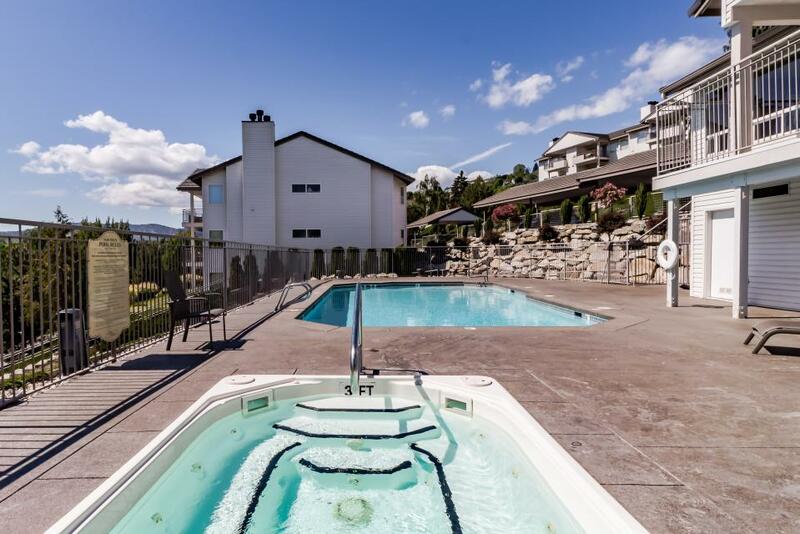 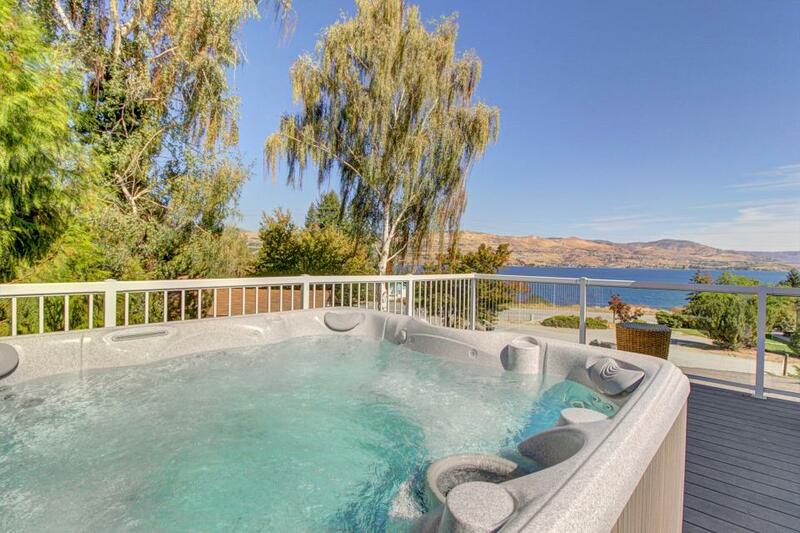 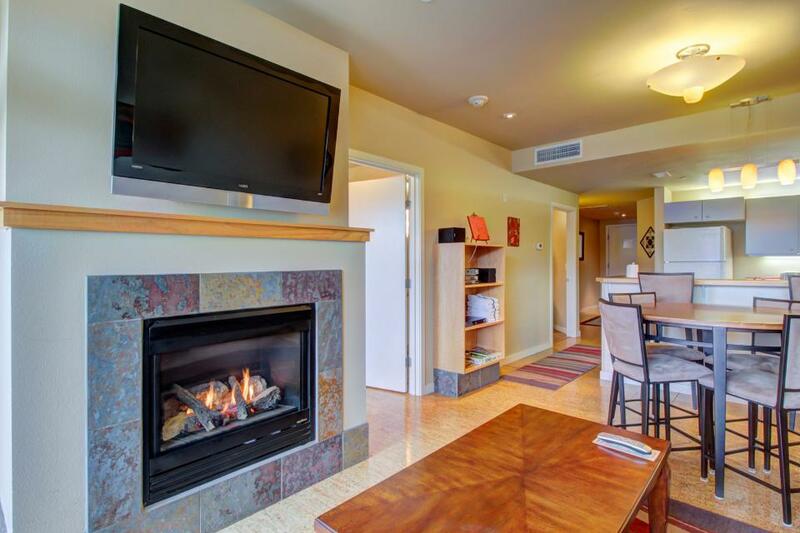 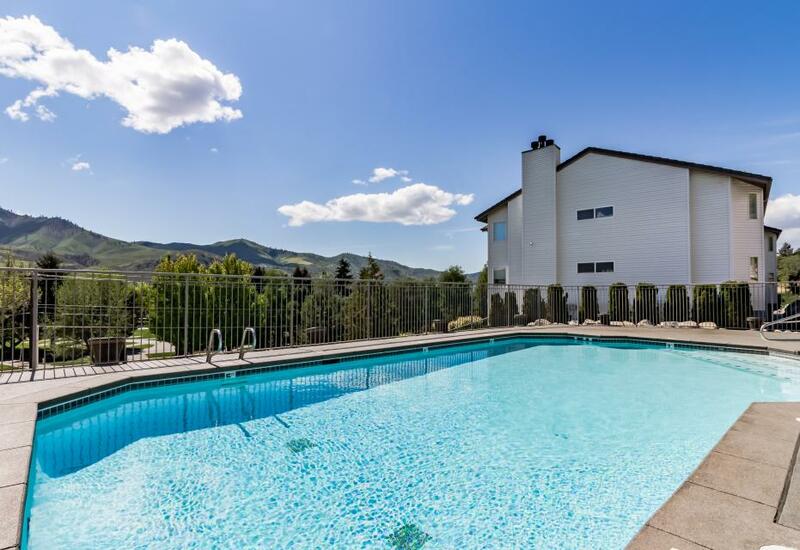 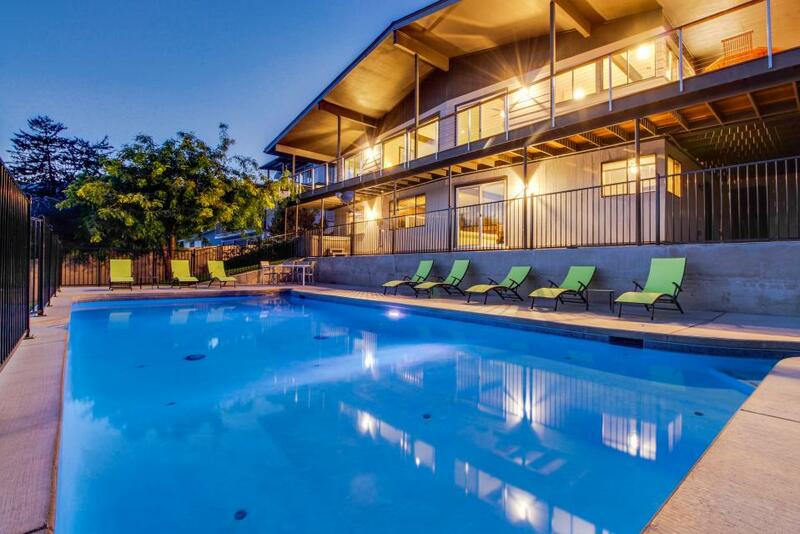 My Chelan Vacation, now powered by Vacasa, offers beautiful Lake Chelan vacation rentals in Wapato Point and downtown Chelan, as well as on the shores of Lake Chelan and Lake Entiat. 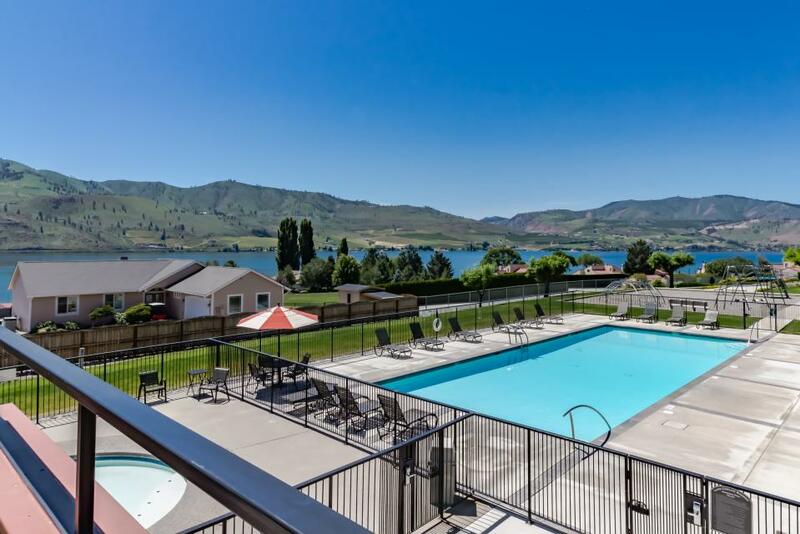 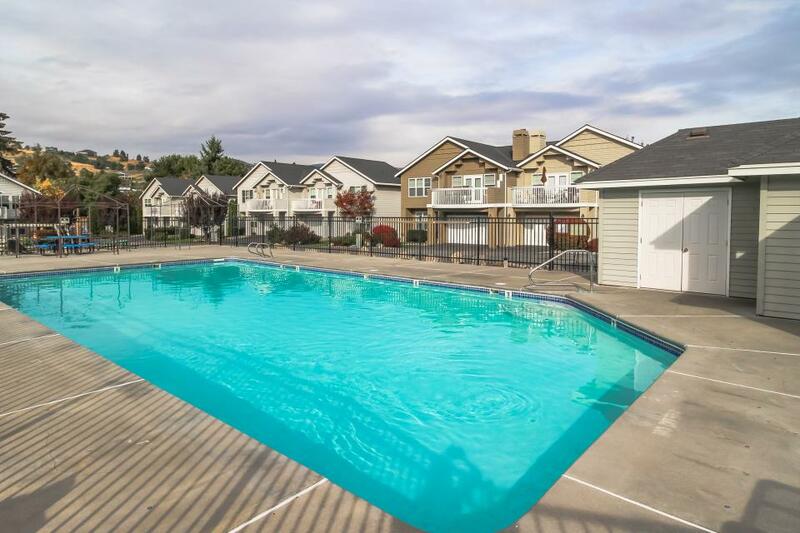 We are truly the best at finding everyone the perfect place to stay while you play, whether you're traveling with a family, escaping for a romantic getaway, or getting some friends together for a weekend reunion. 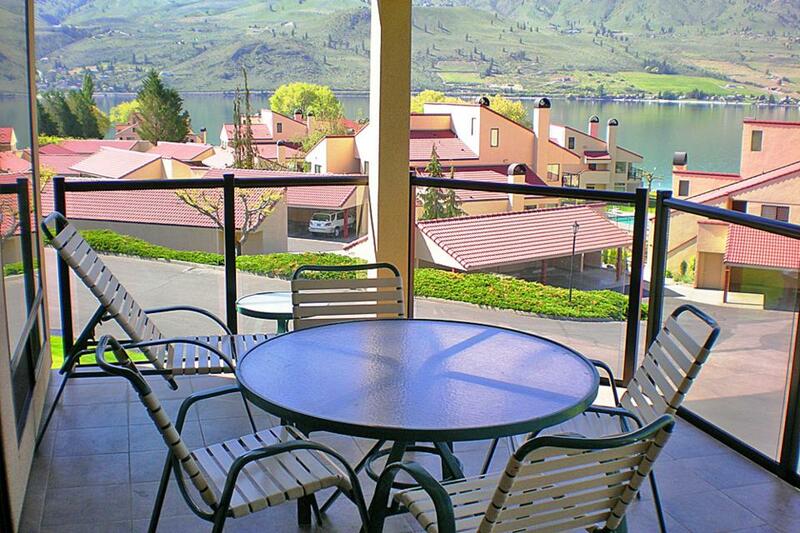 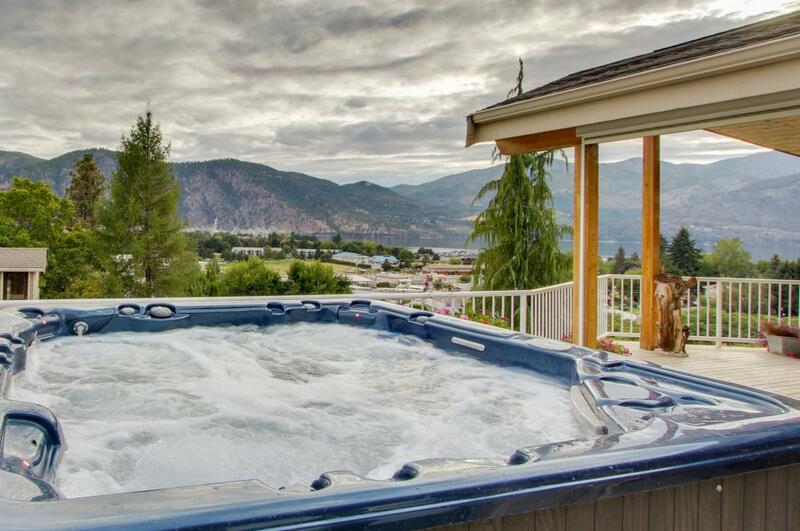 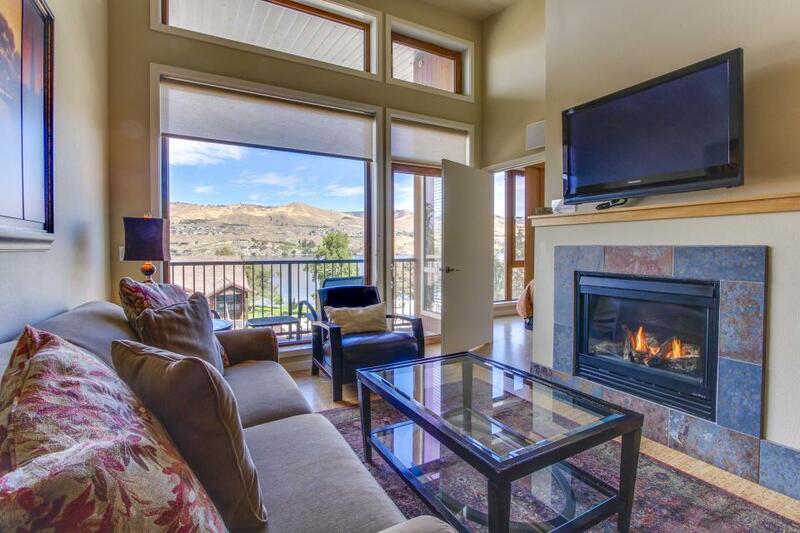 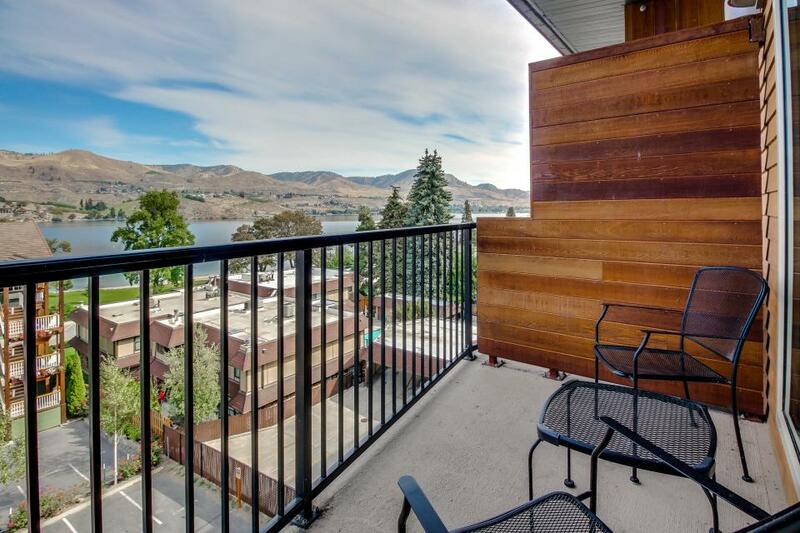 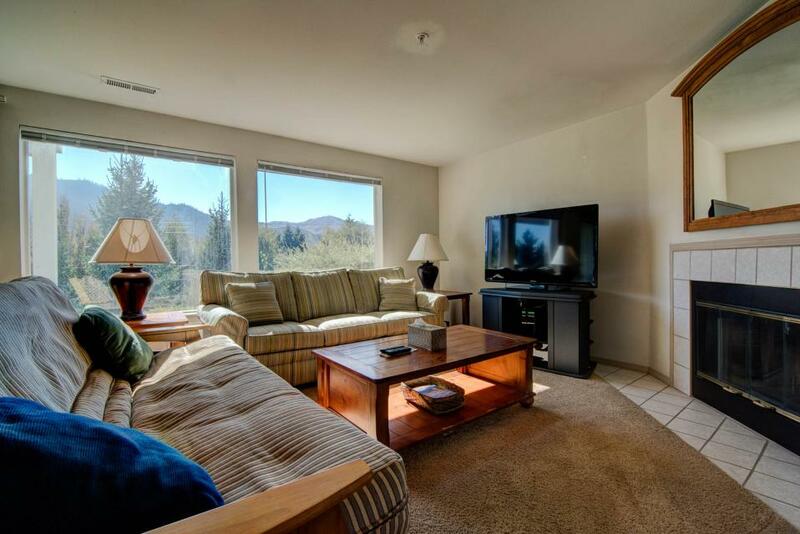 Browse our rentals for your upcoming Chelan trip.